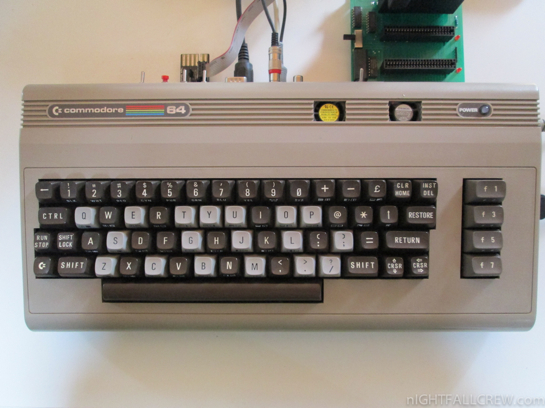 I have customized the keyboard of my C64 with my alias. 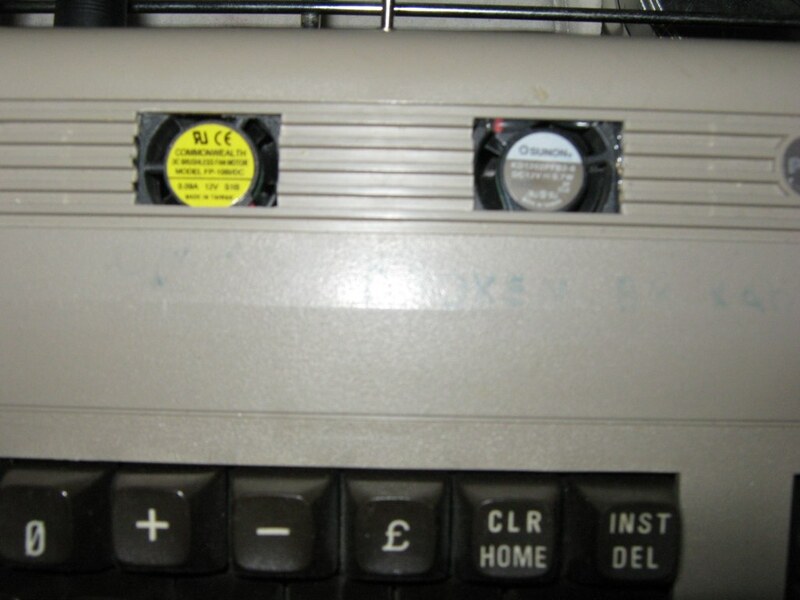 I have used some keys of a broken C16. 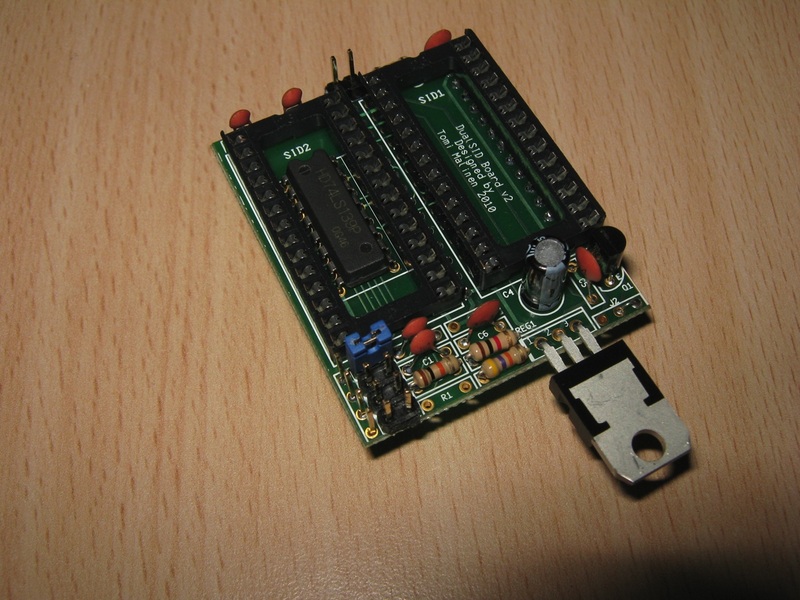 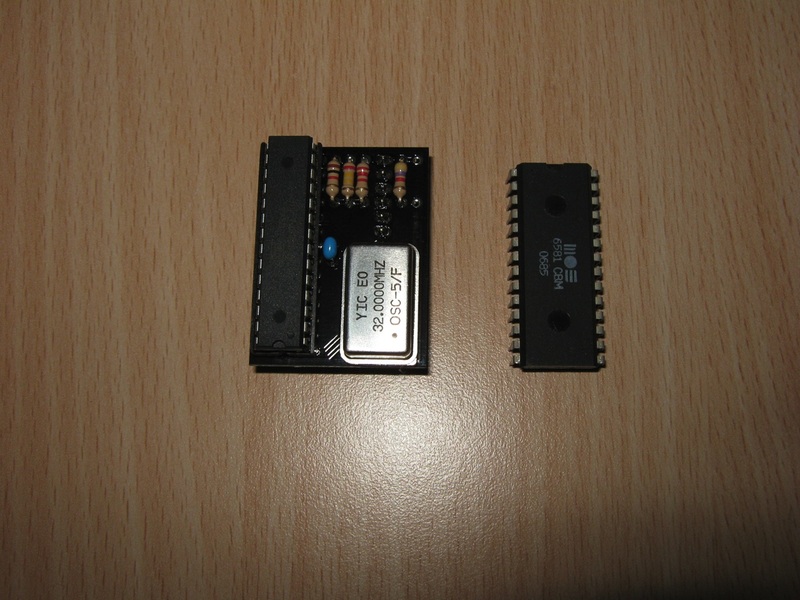 To program the ROM-el chip by Retro Innovations you need a Adapter. 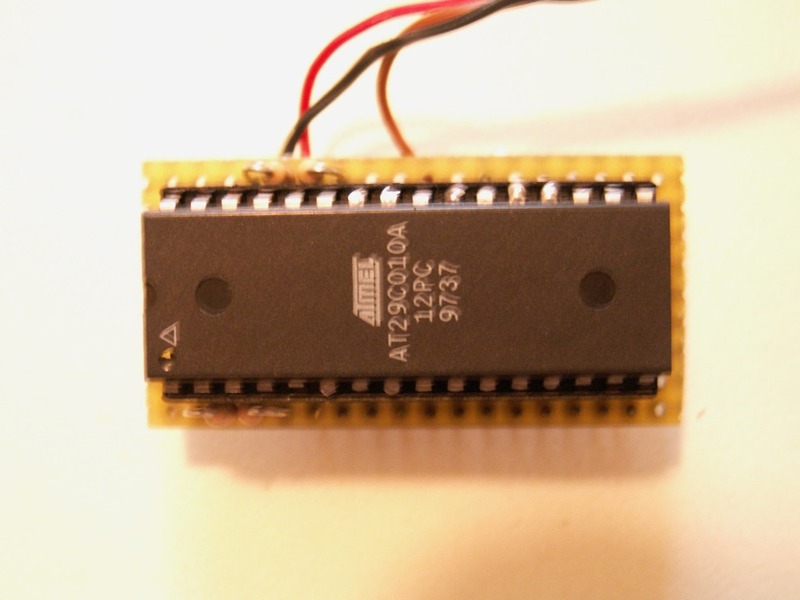 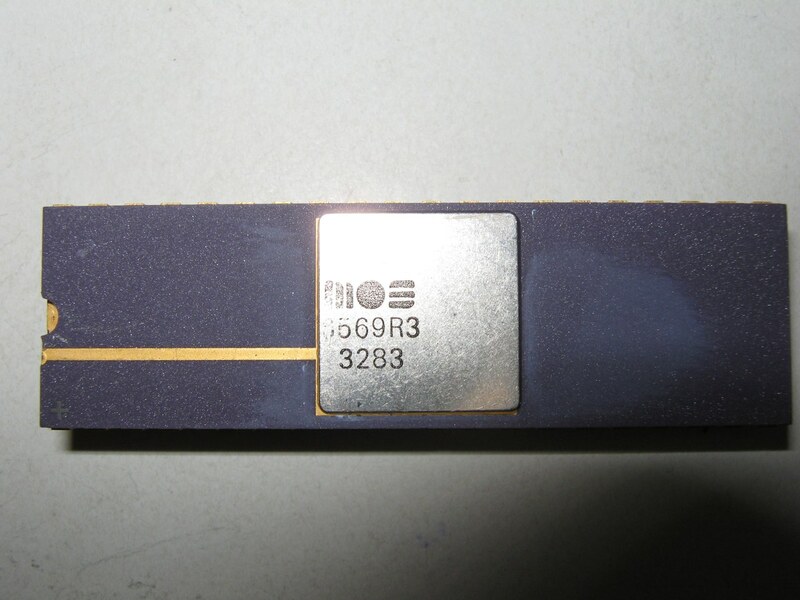 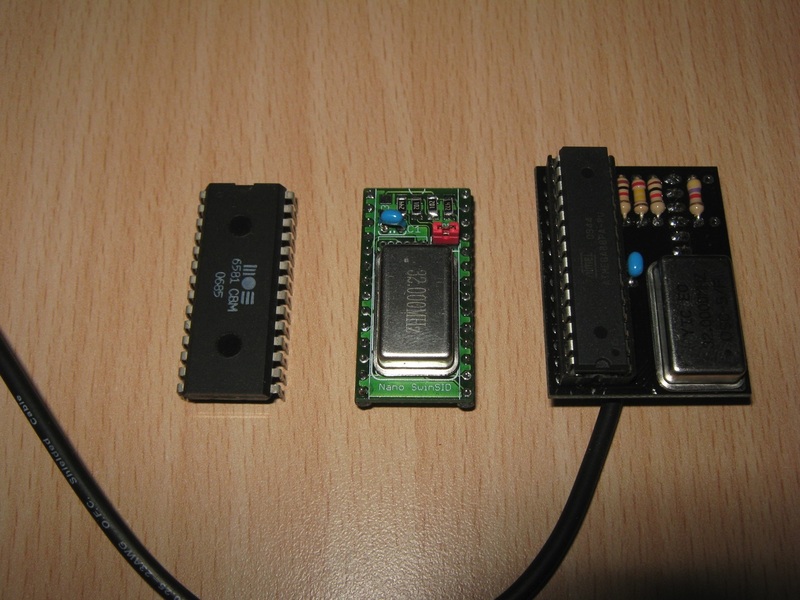 The ROM-el chip uses a Atmel flashrom AT49F001AN (128K x 8) and we must build an adapter that converts the pins of the 2364 PROM Commodore 64 Kernel, which is used in ROM-el chip, to the original state of the chip AT49F001. 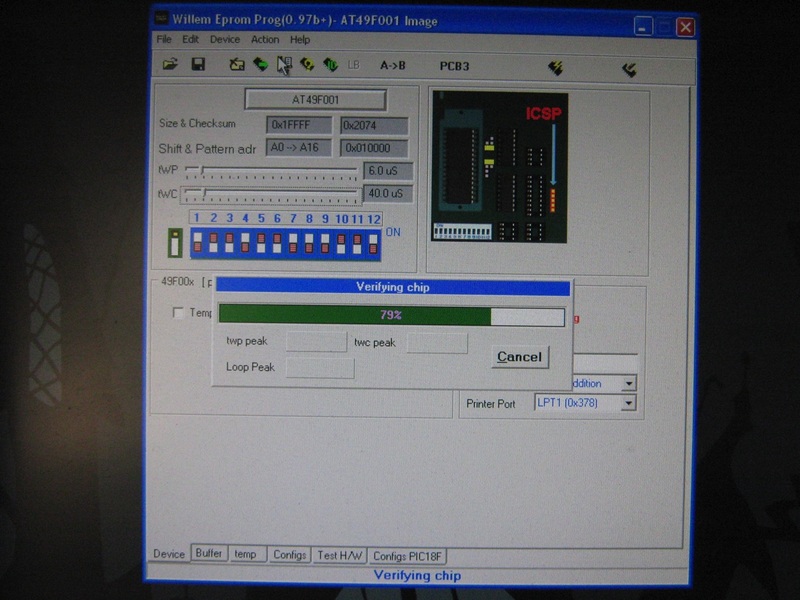 After this work, you can use the Willem programmer to program the FlashROM with one or more C64 kernel. 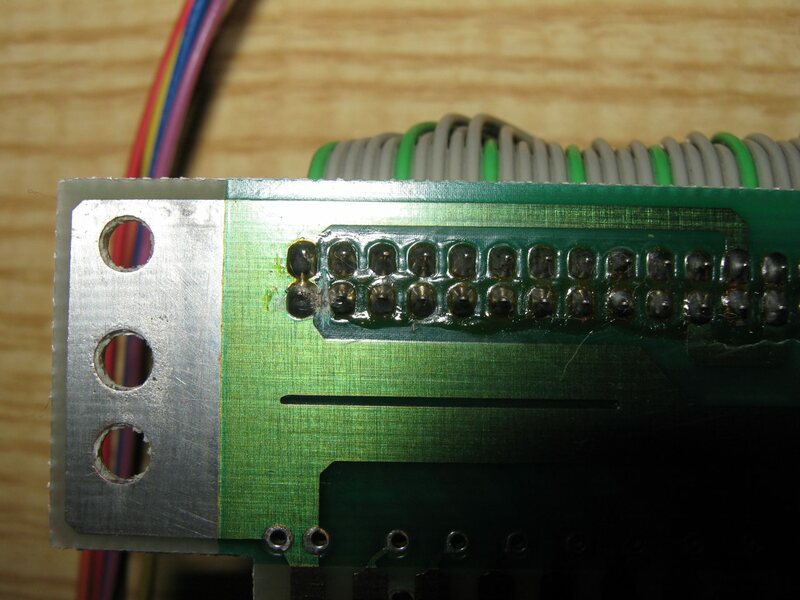 This is a very old project published in a Dutch magazine to capture the state of the IRQ for Commodore 64 (vic-20) with a LED. 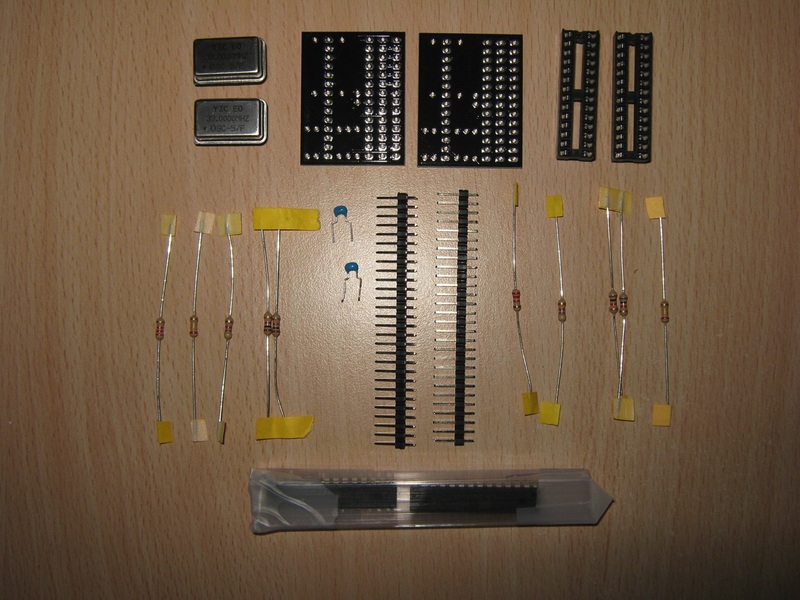 After many years i have decided to make it. 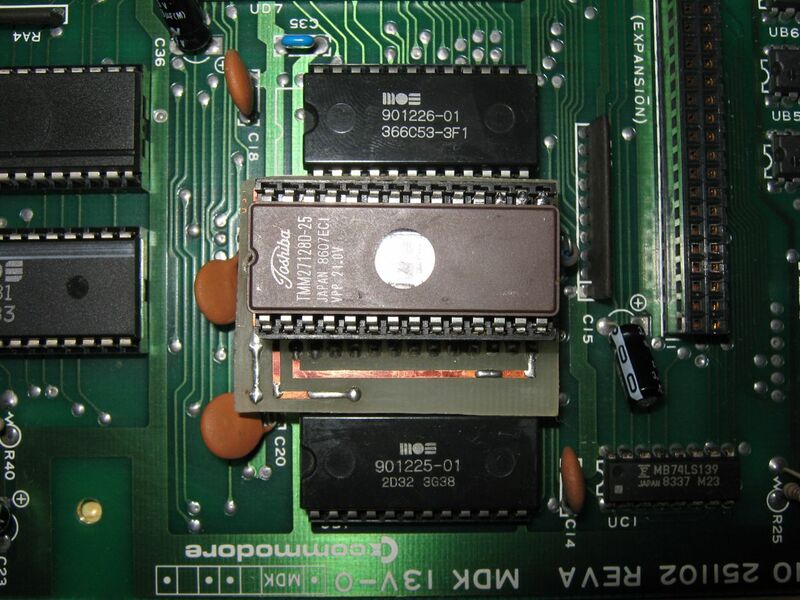 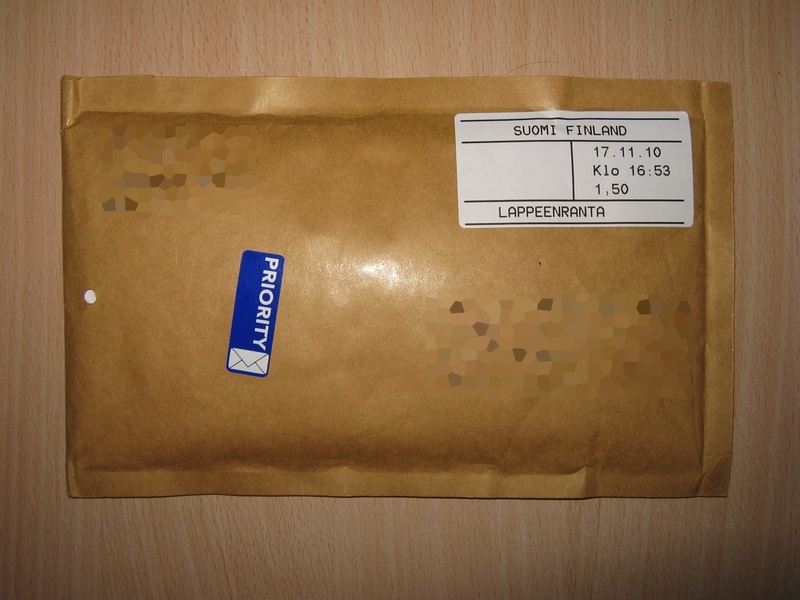 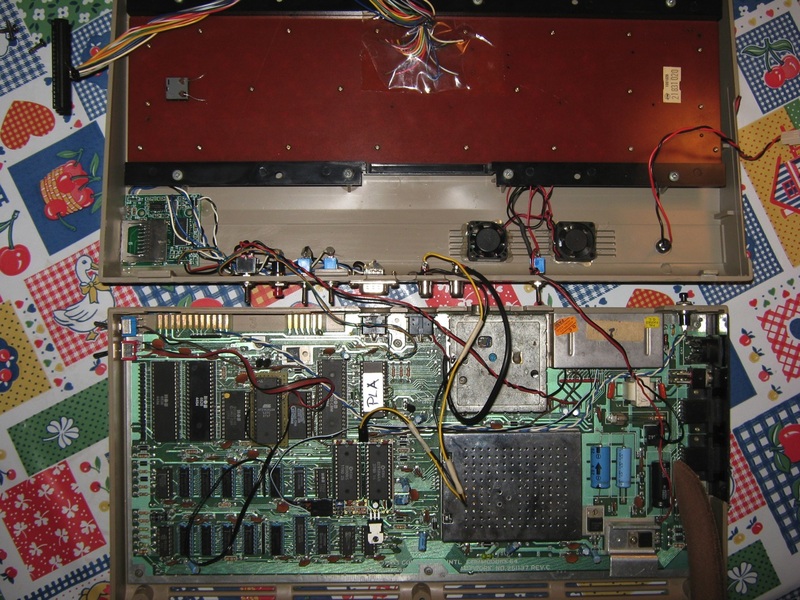 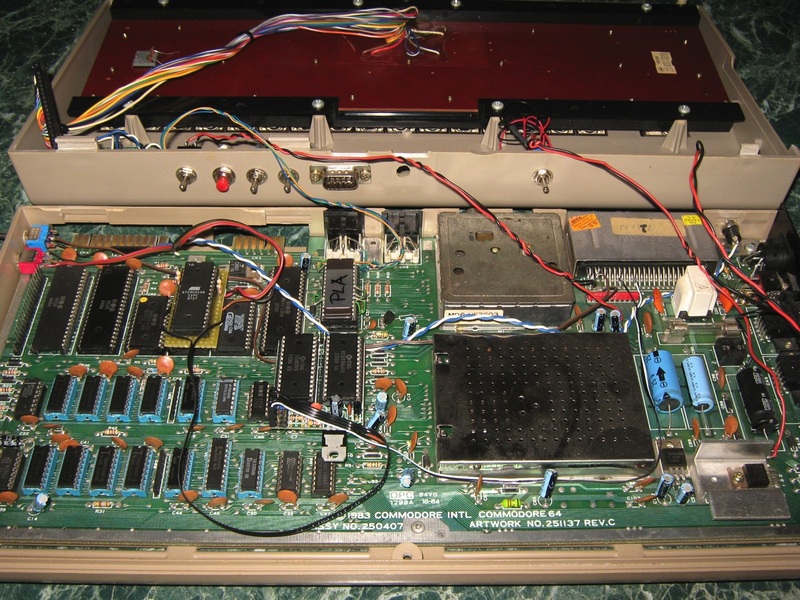 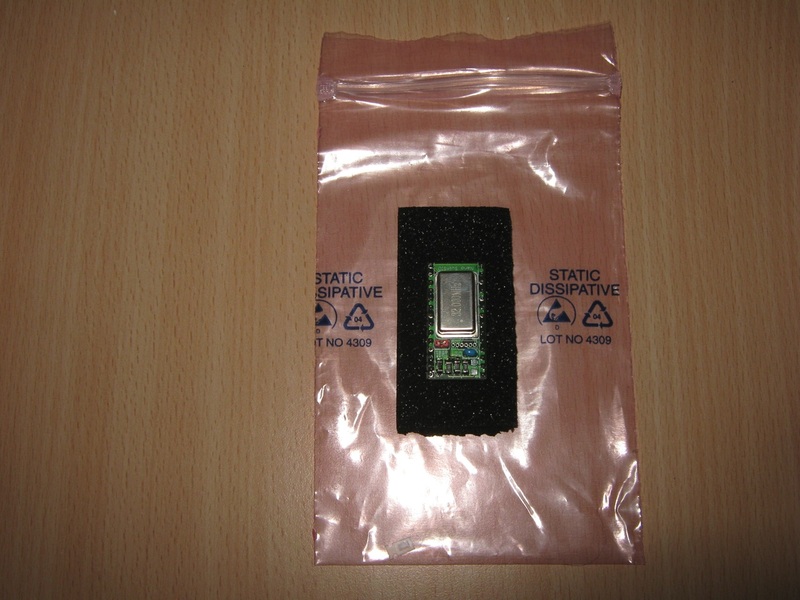 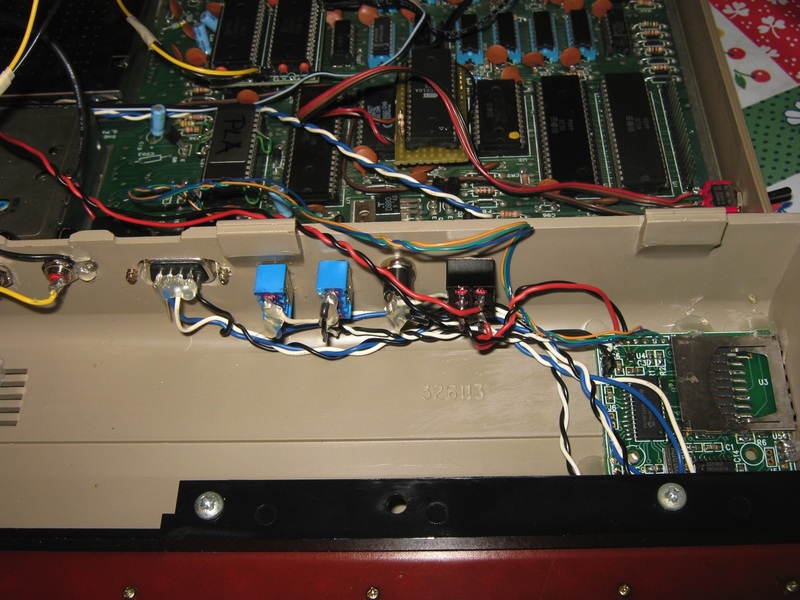 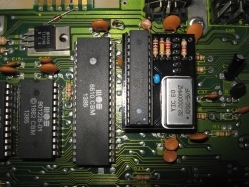 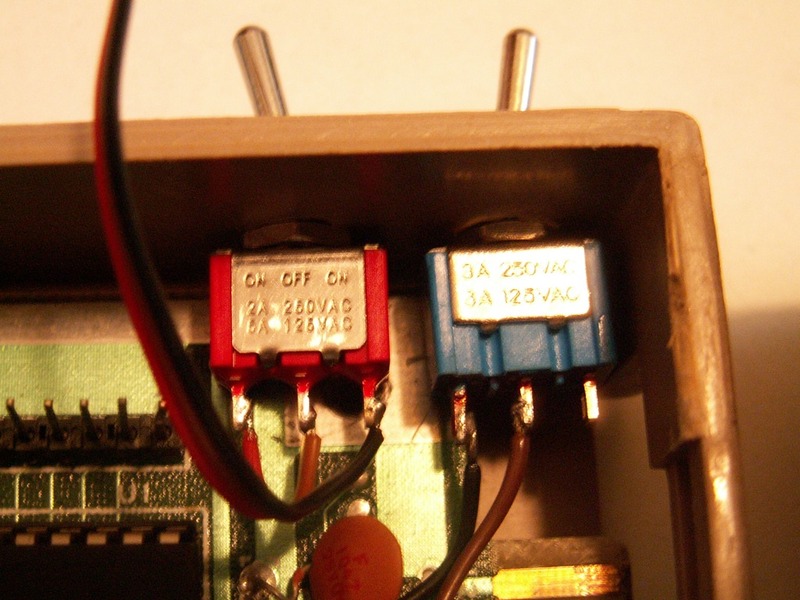 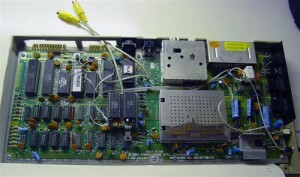 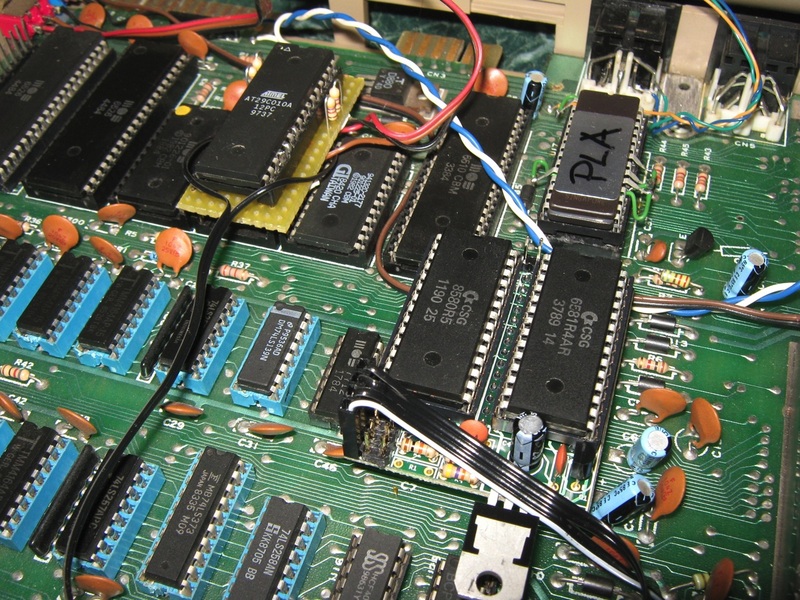 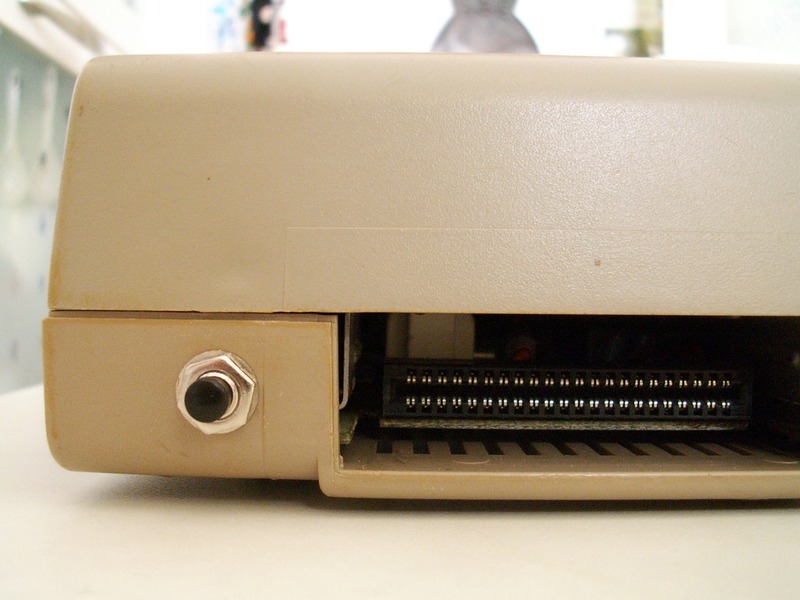 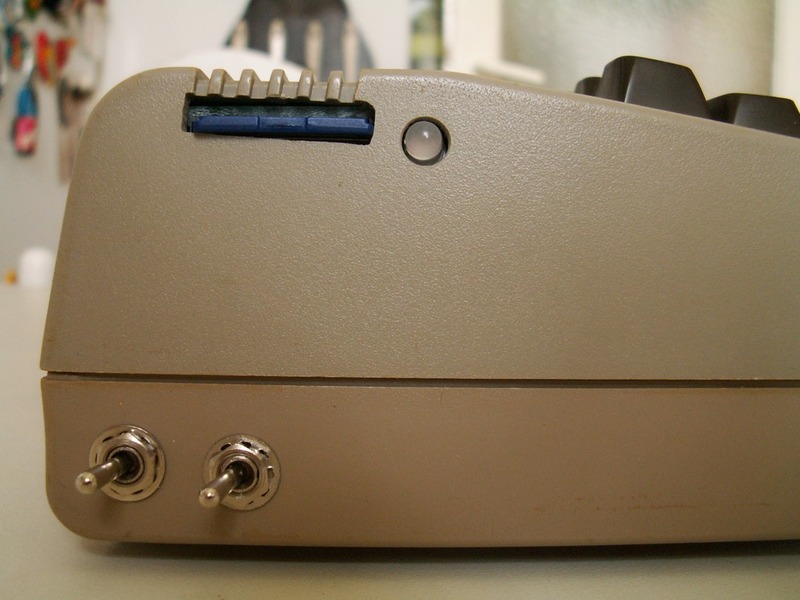 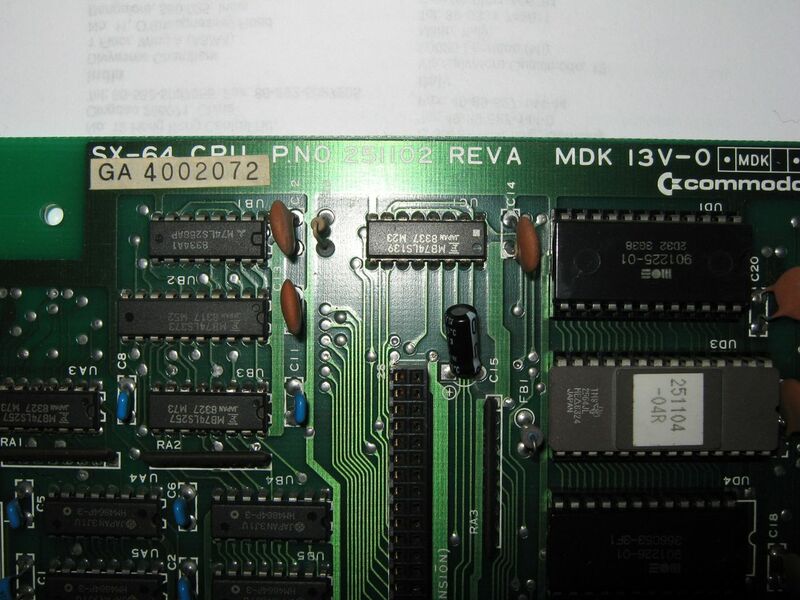 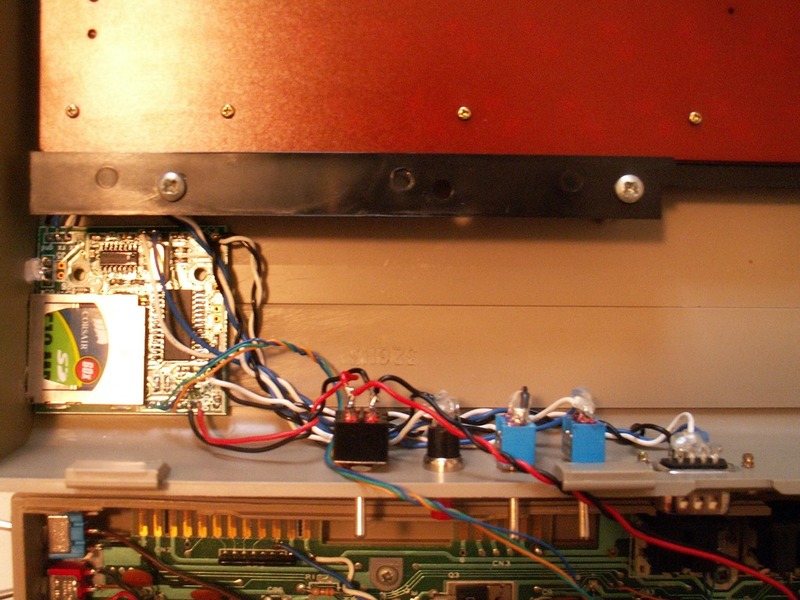 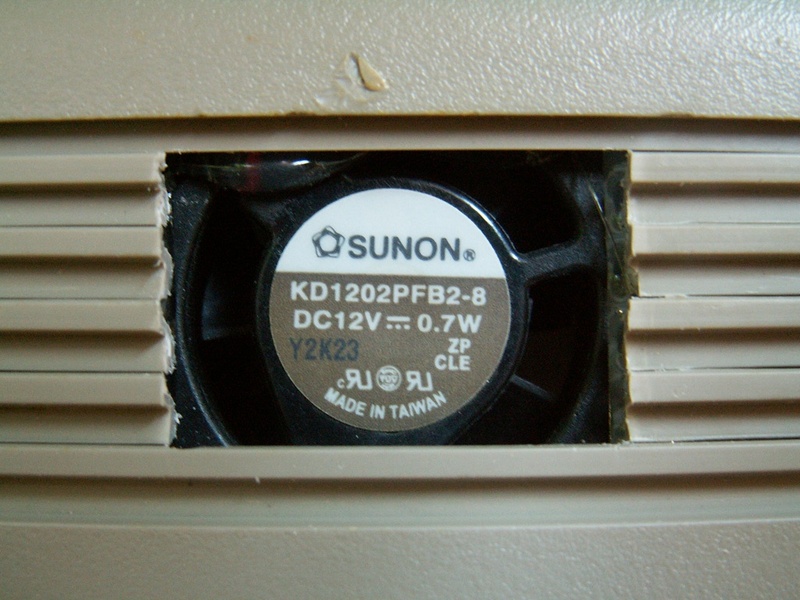 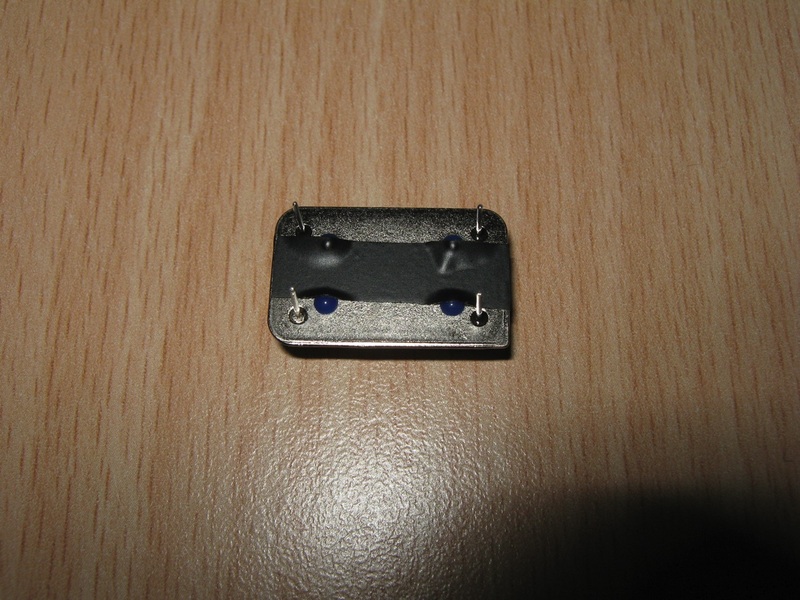 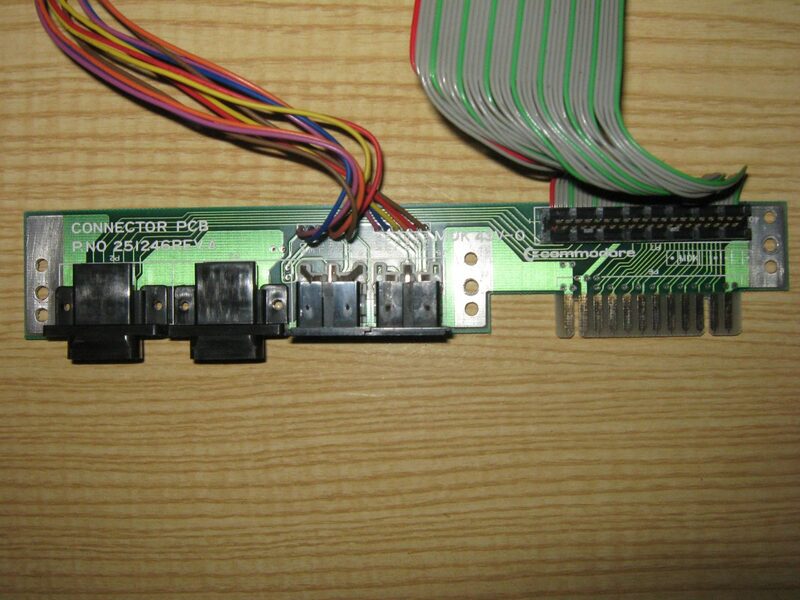 On the photo you can see the project and the right connections on the cartridge port. 2 x 330 ohm resistors. 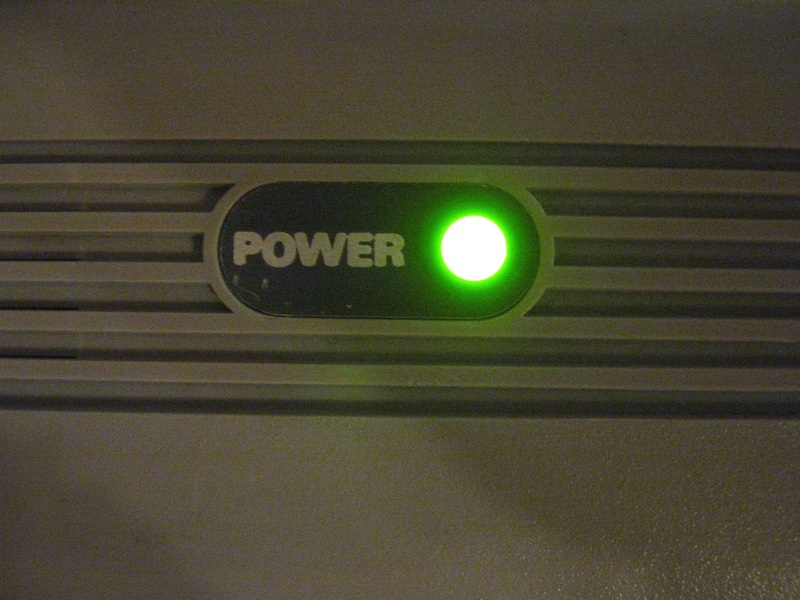 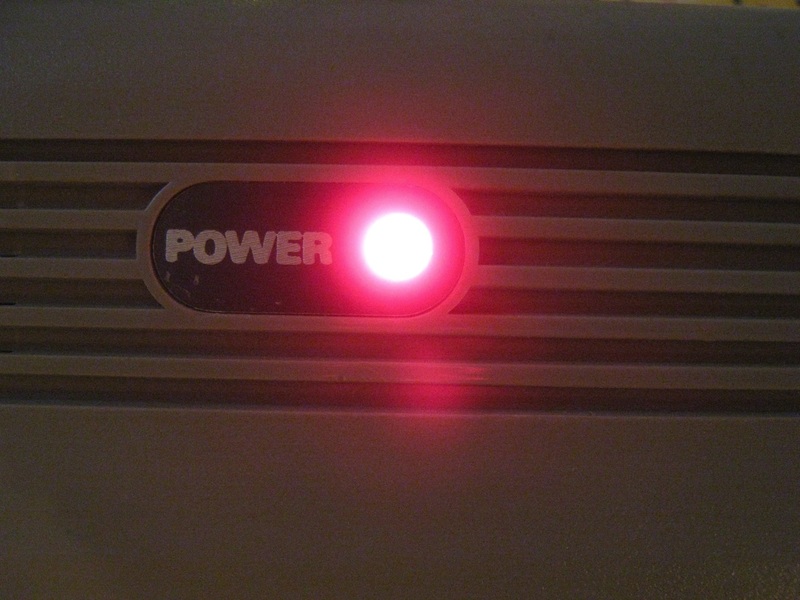 When the CPU generates an IRQ the green LED lights up, otherwise is red, if the irq is turned on and off quickly the led is orange. 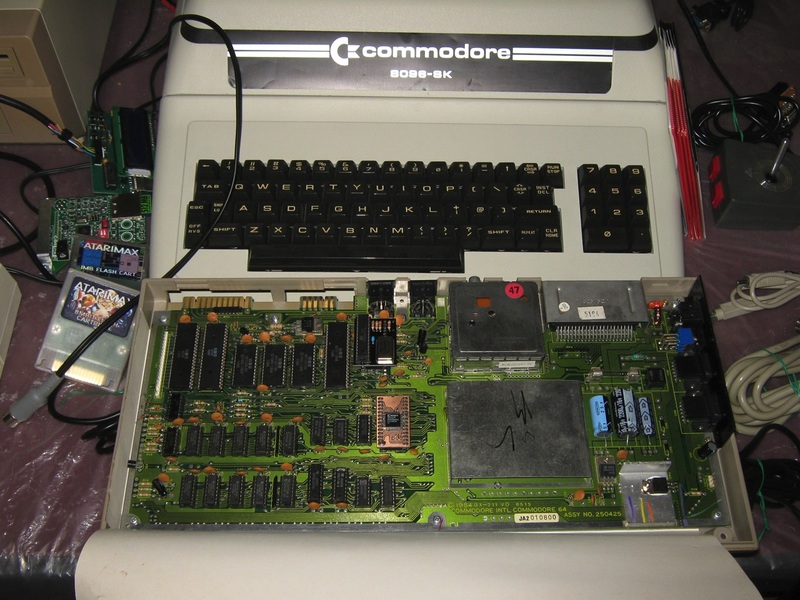 Finally i had time to finish the enhancements of my Commodore 64, below a brief description of what you see in the photos. 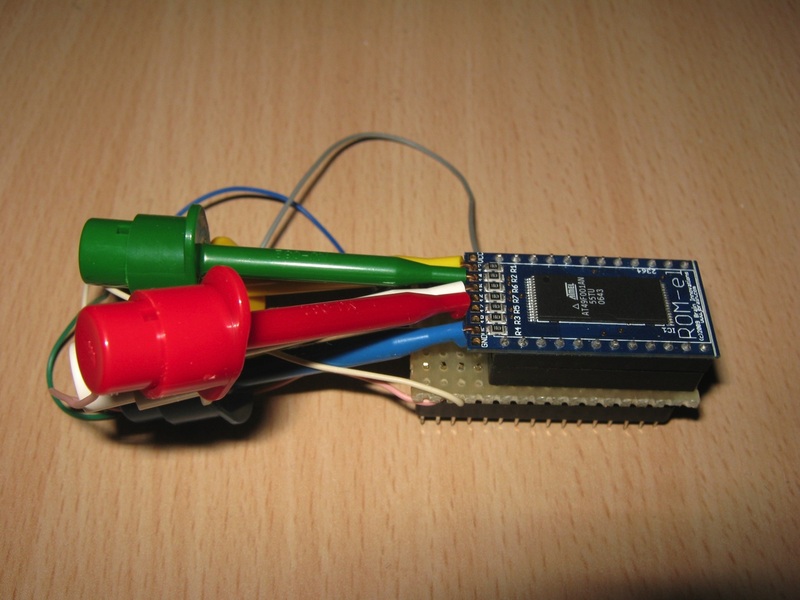 Multi Kernel with Atmel flash rom. 1541 Ultimate REV1 with v2.0 Firmware. 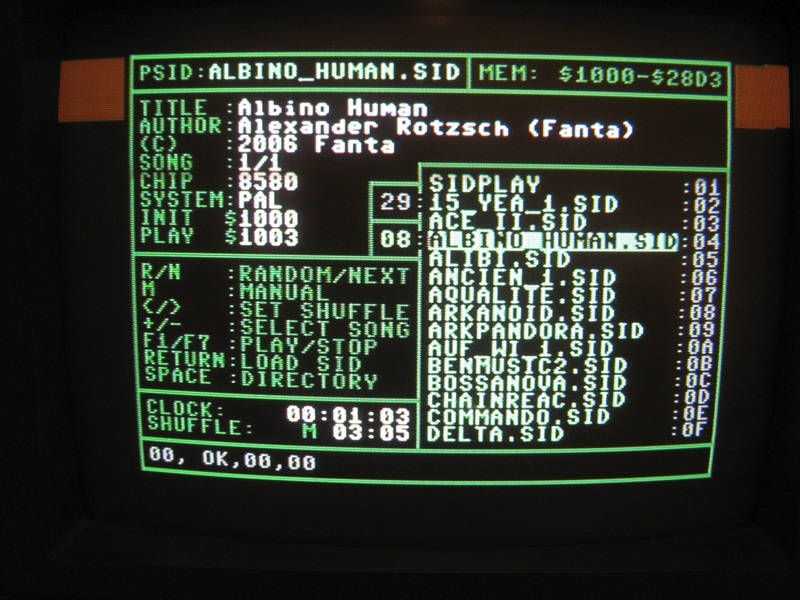 Certainly you can’t expect perfect emulation, but we are very close, the audio is much more clean than the original SID chip, if the project continues on this road we will arrive very soon on the perfect emulation. 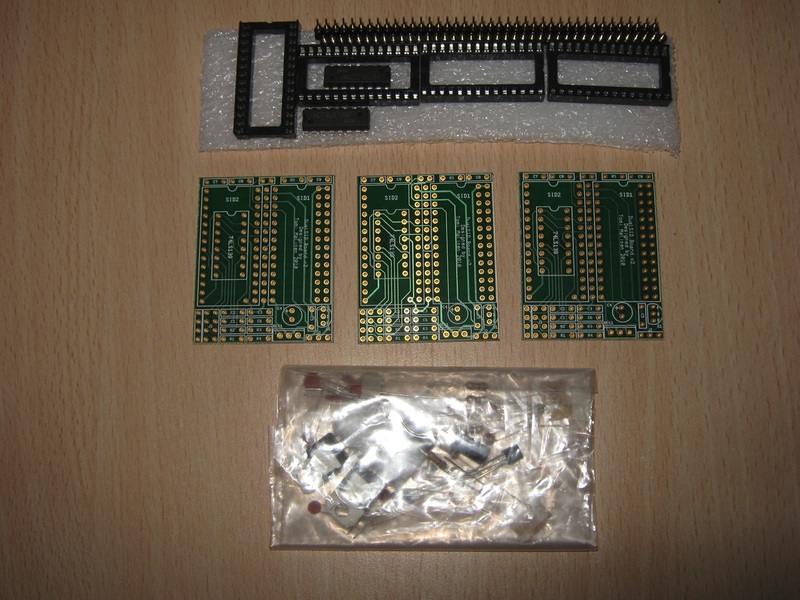 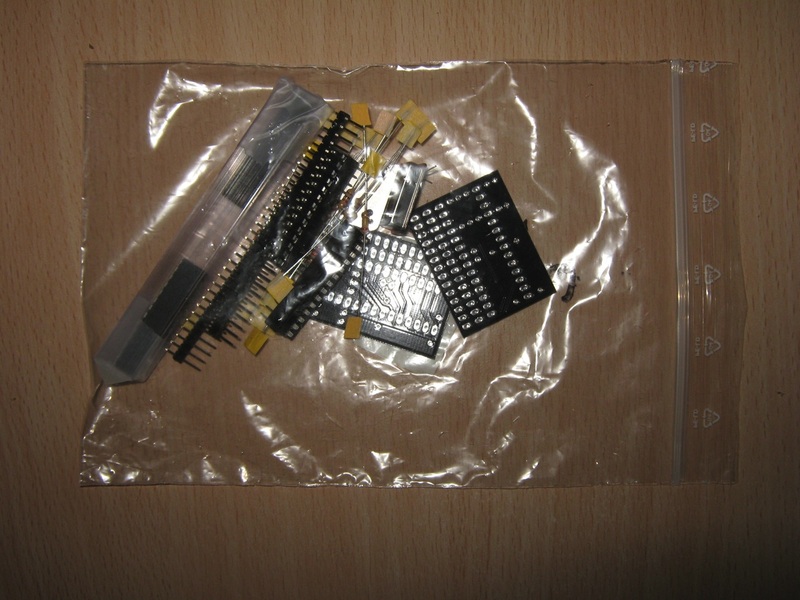 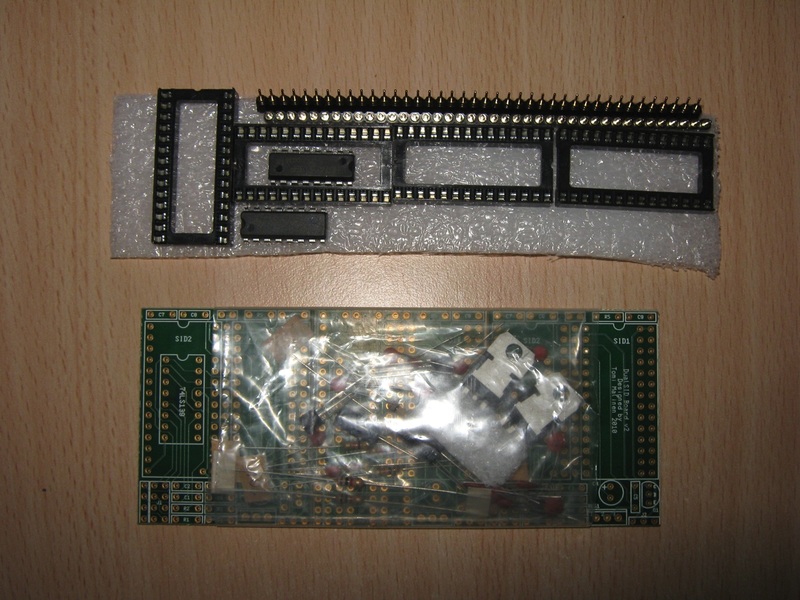 Micro SwinSID (SwinSID88) is a hardware replacement for legendary SID sound chip which was placed in every Commodore C64 computer. 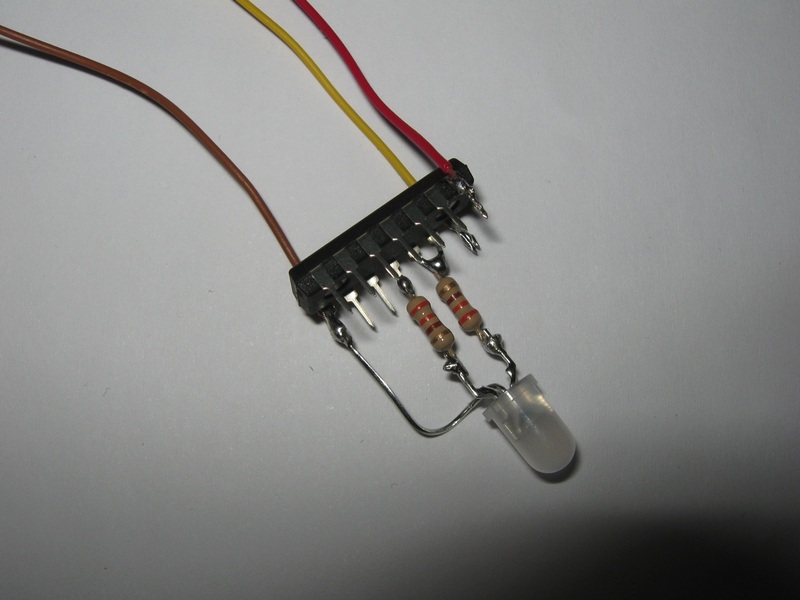 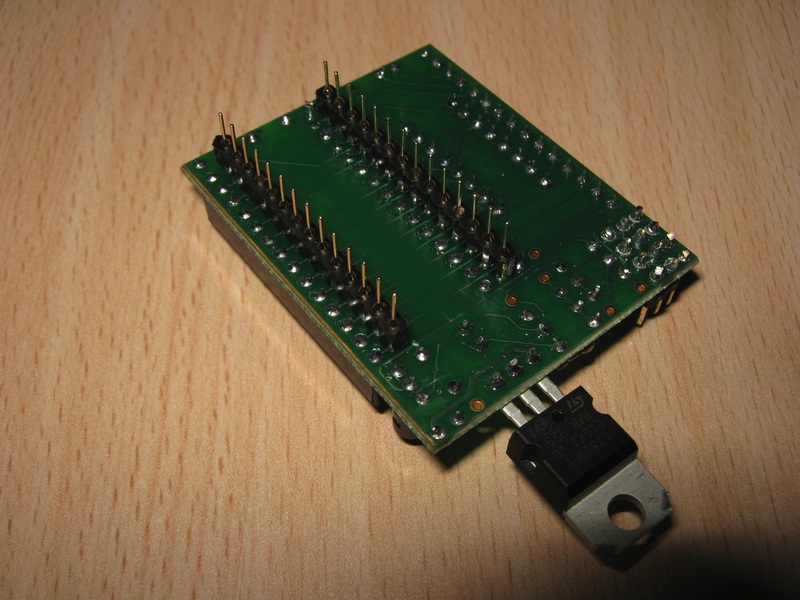 This project is based on the microcontroller ATMEGA88PU from Atmel and the emulation code is written by Swinkels. 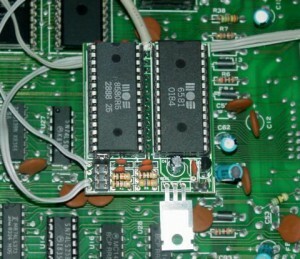 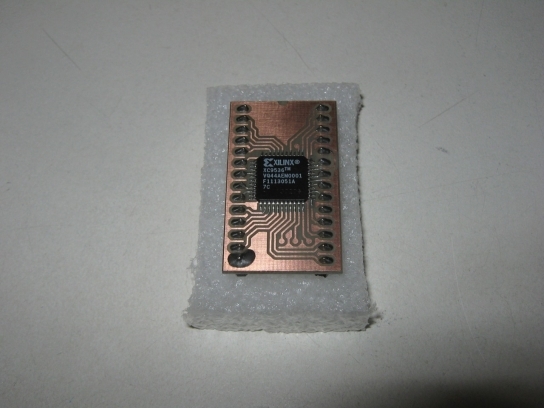 The first version of the pcb (prototype) was made by Crisp. 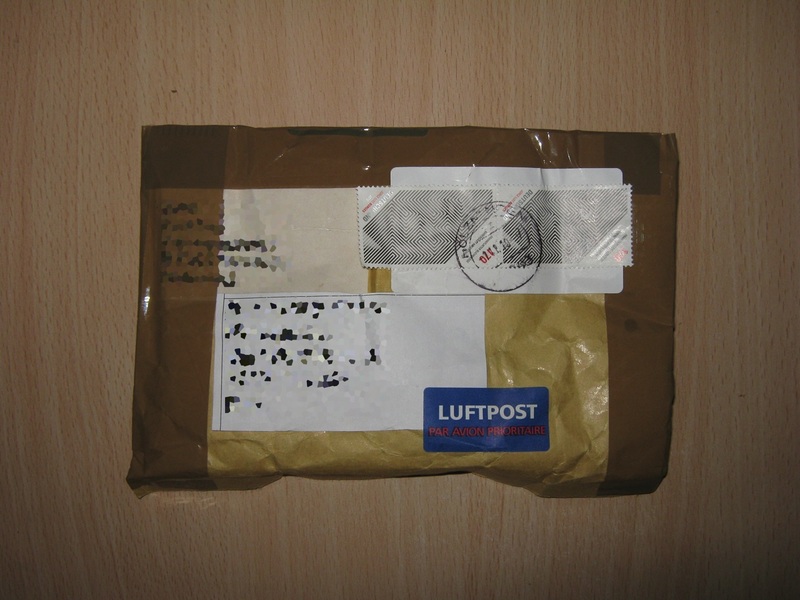 For more information and price visit the forum64.de. 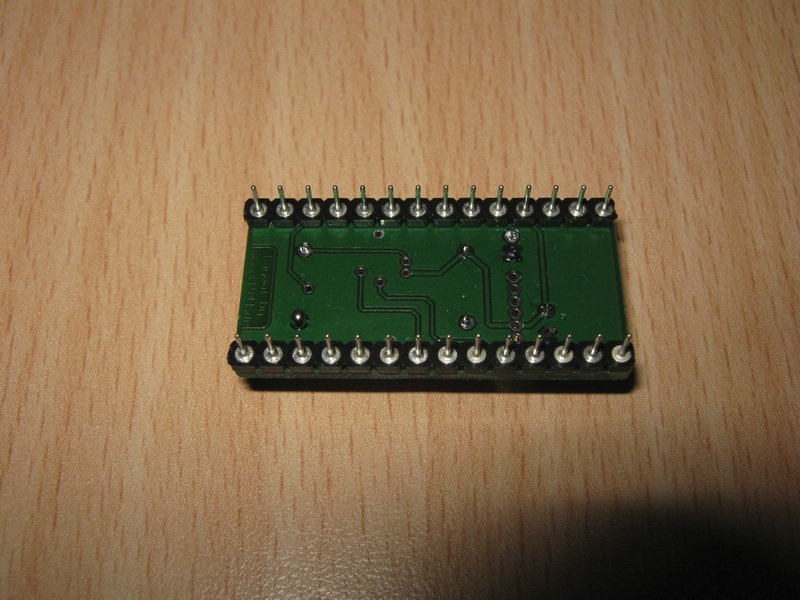 I wanted to try my new desoldering station Aoyue 474A+ with the motherboard of the Commodore 64, i have unsoldered all chip and i have added a socket. 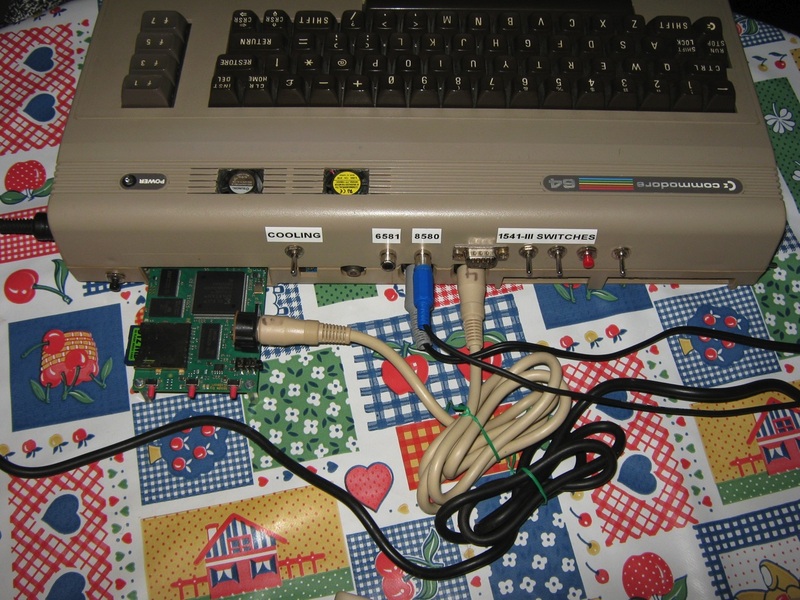 It works so good and is so fast. 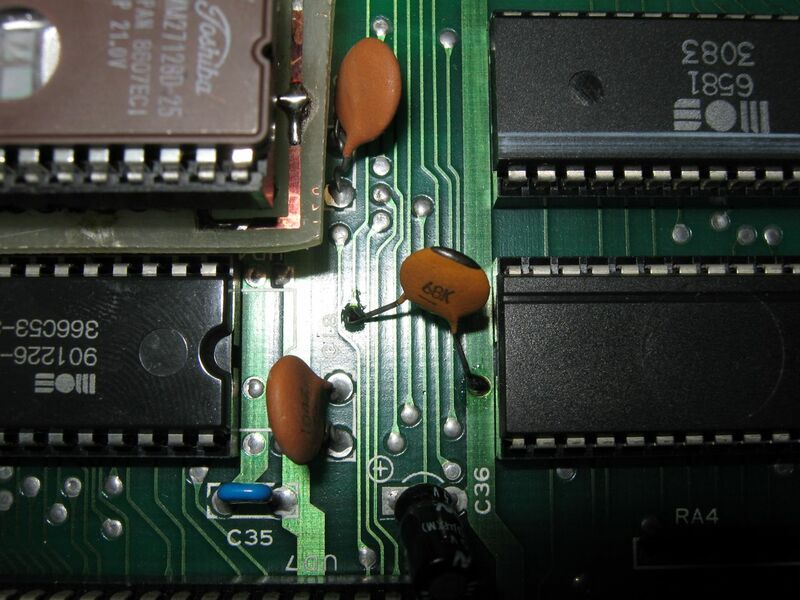 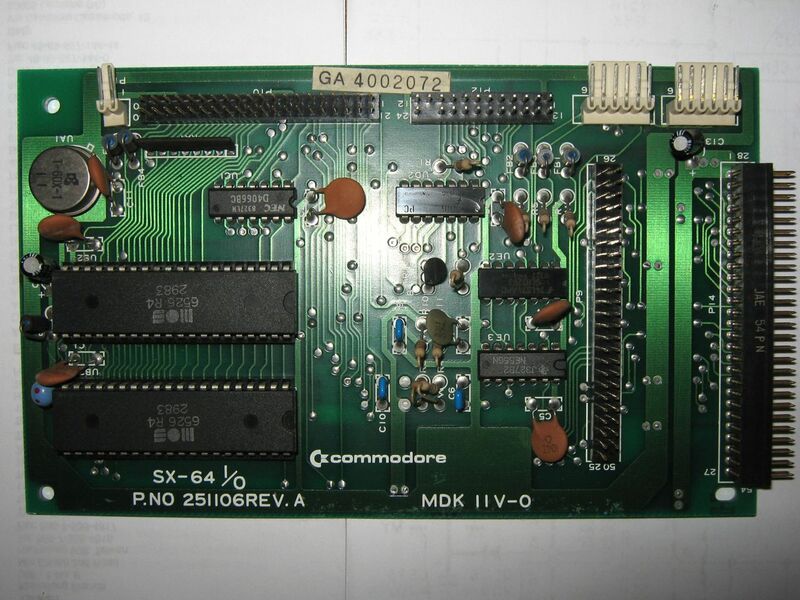 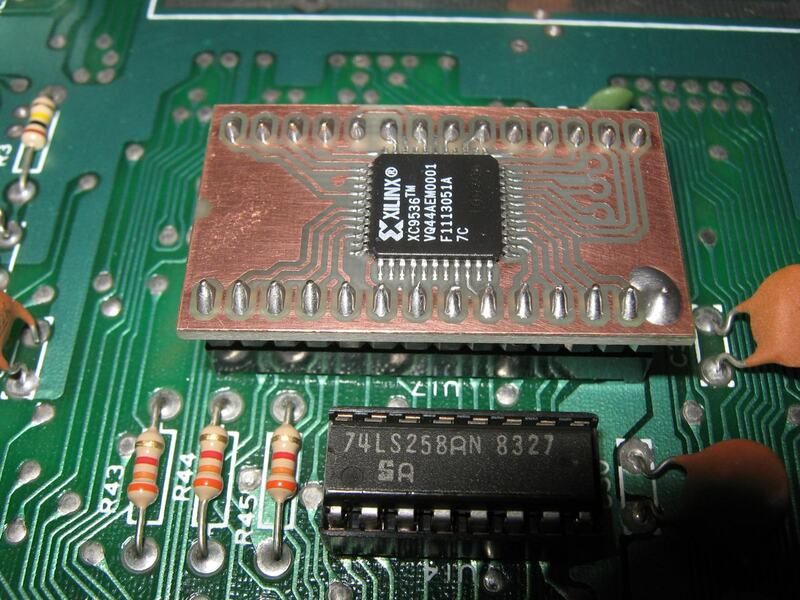 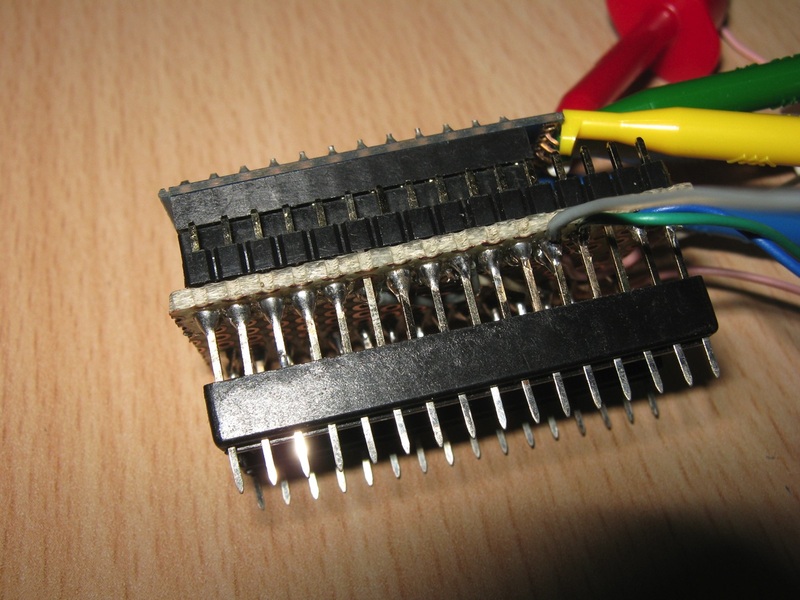 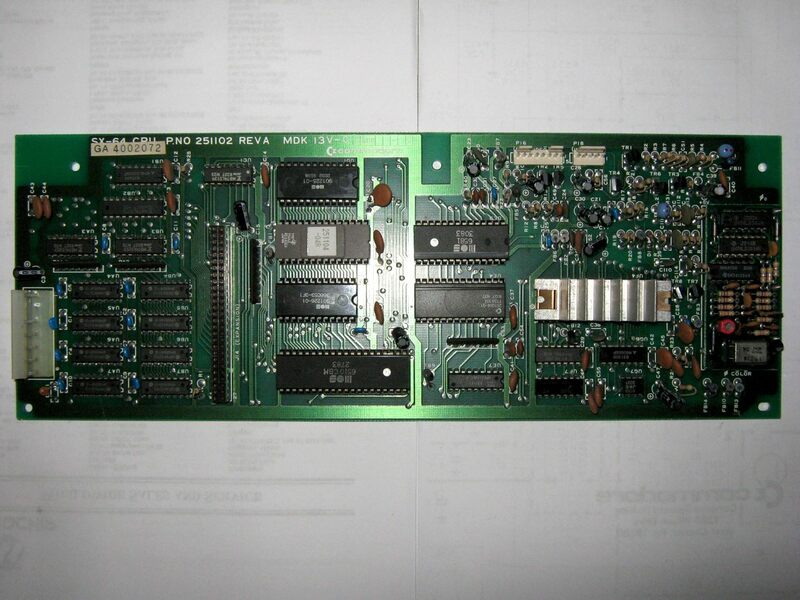 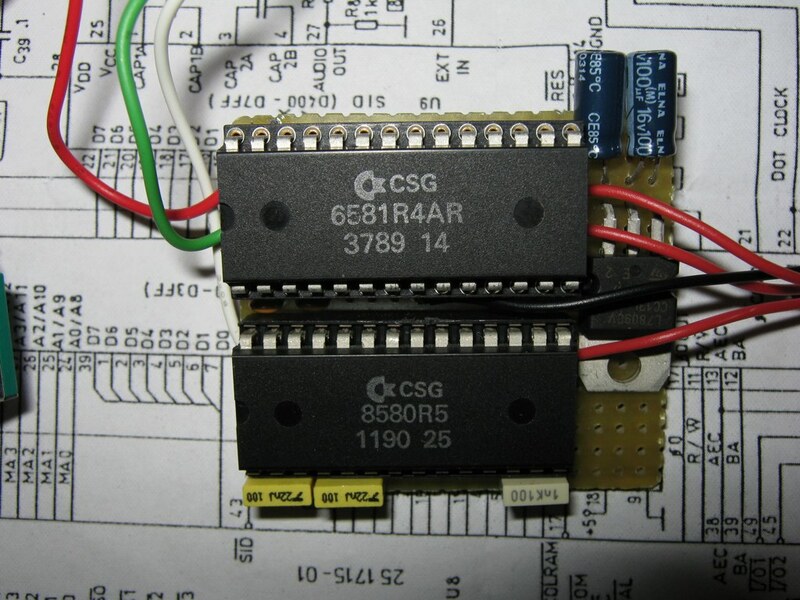 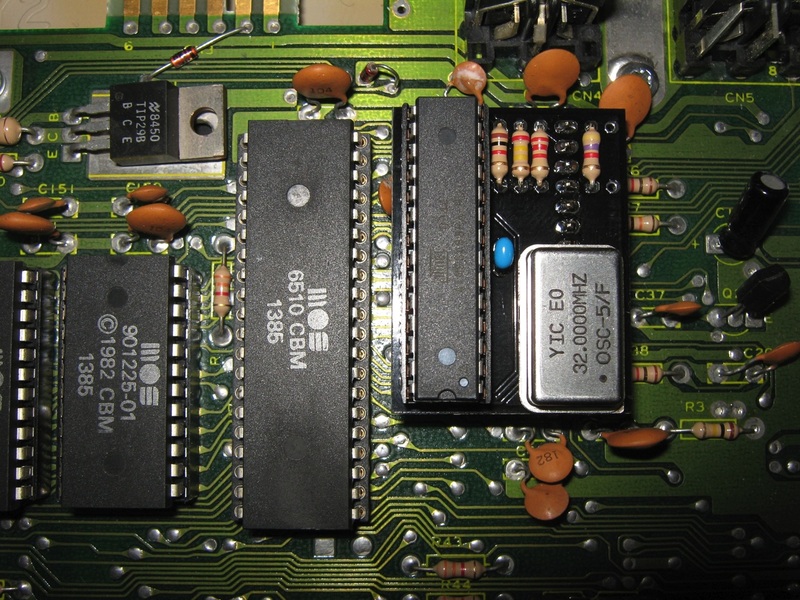 Tomi Malinen is currently developing a dual SID board, although there are other solutions available for your C64 this one is interesting because of the ability to use either 6581 or 8580 as SID #2 no matter the board revision. 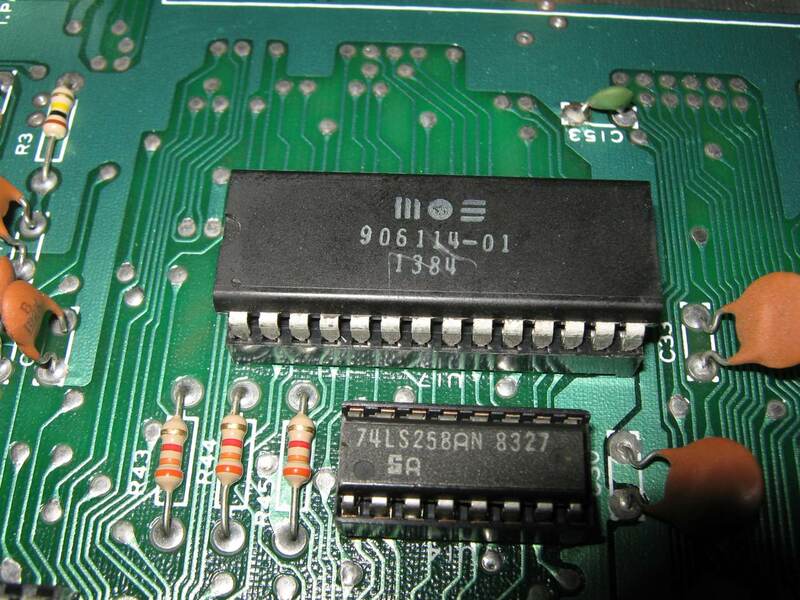 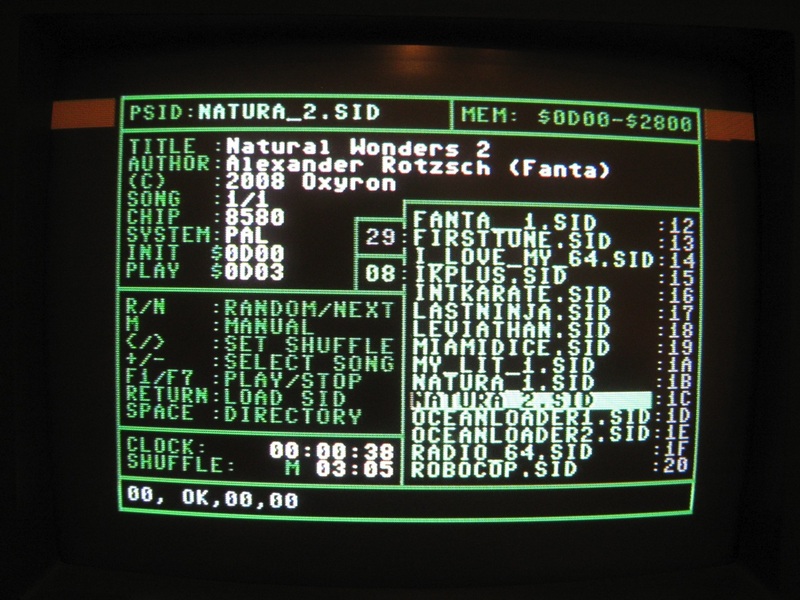 This means that you can play games with 6581 sound from the first channel and 8580 sound from the second. 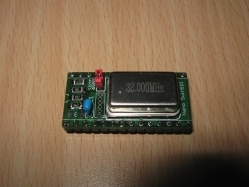 Small board, only about 40mm x 50mm. 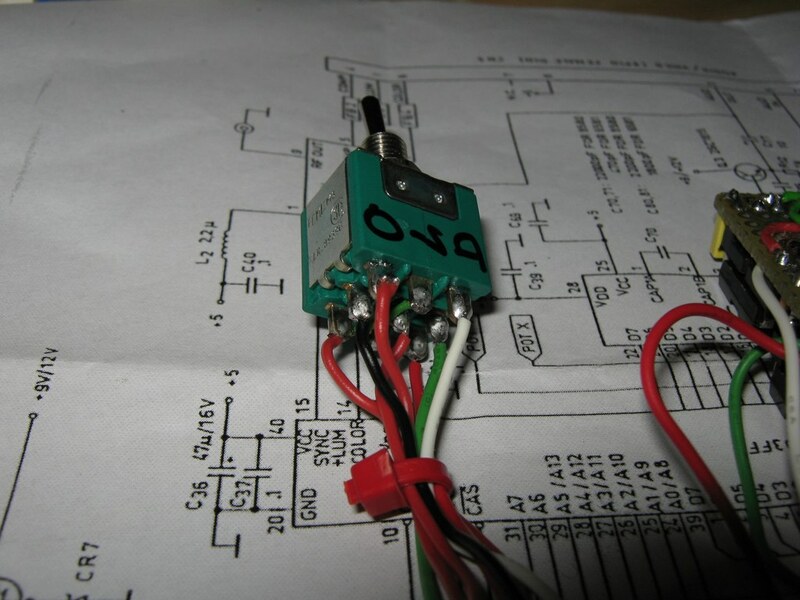 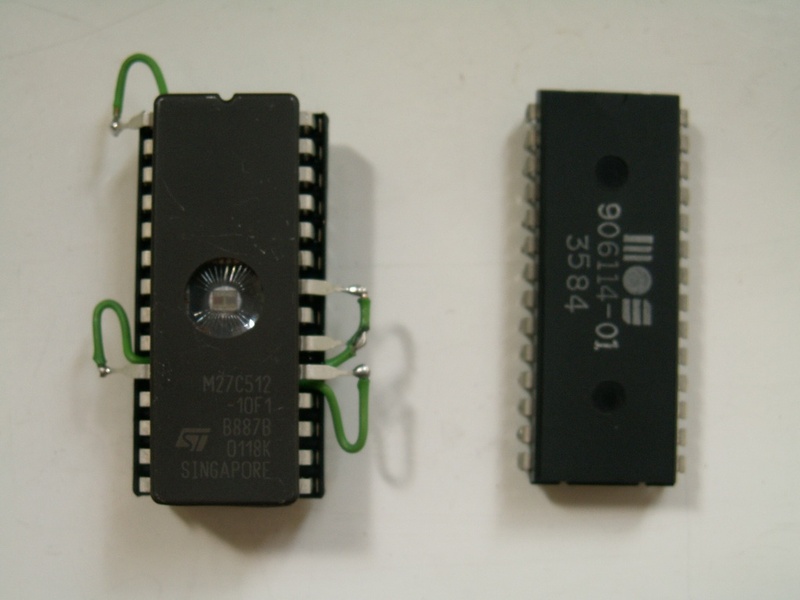 SID #2 address jumper selectable between D400, D420, D500, DE00, DF00. 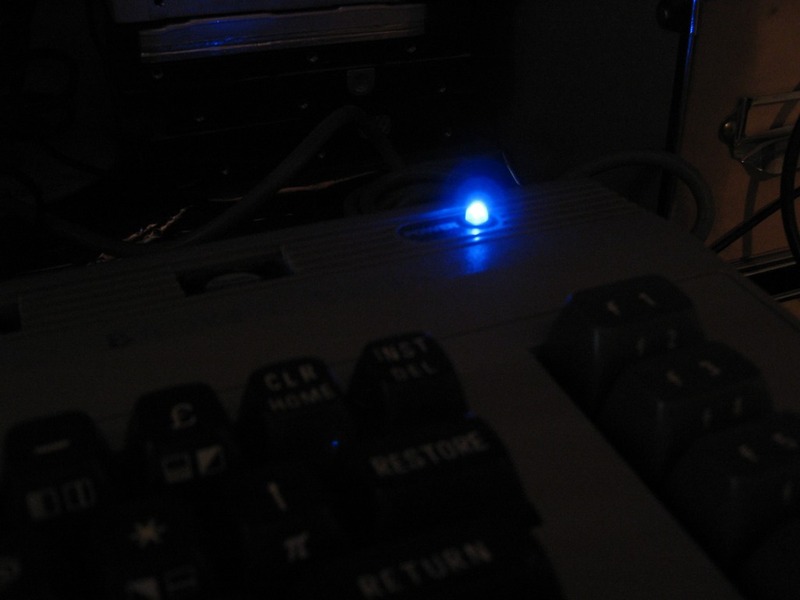 Full game compatibility with double mono setting at D400. 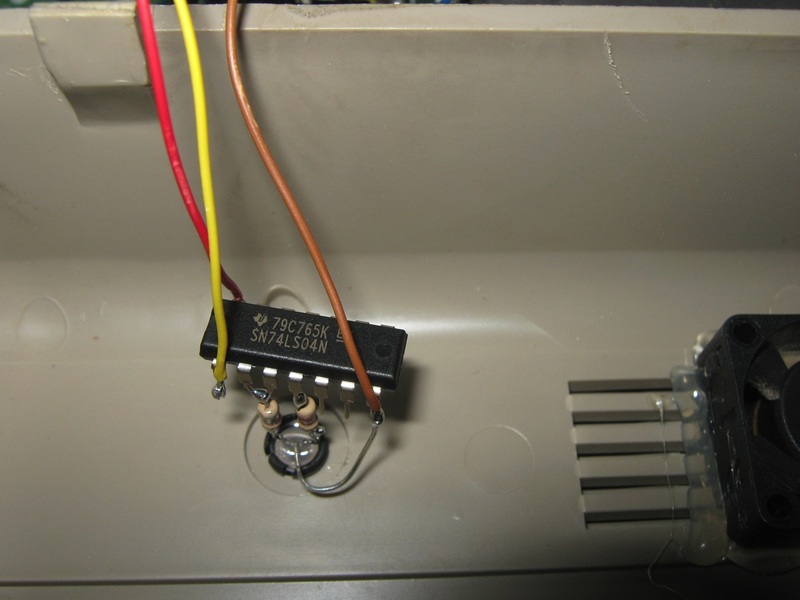 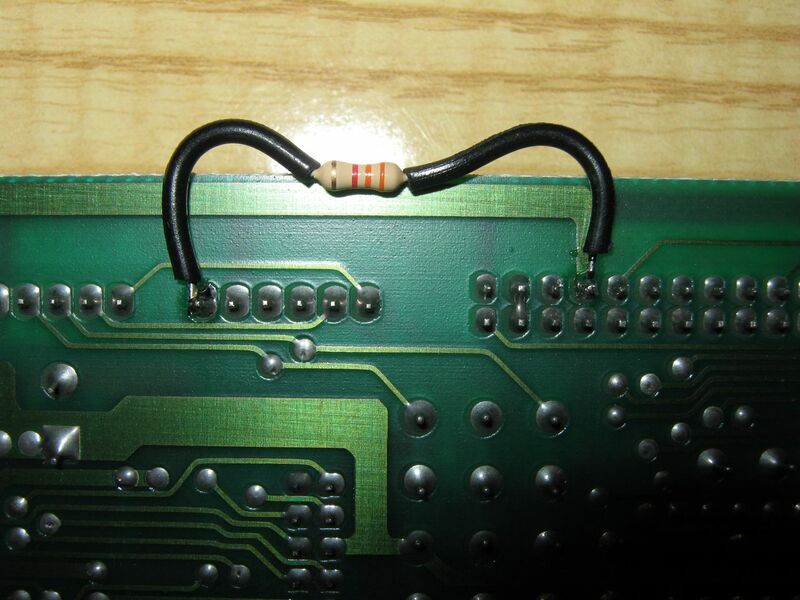 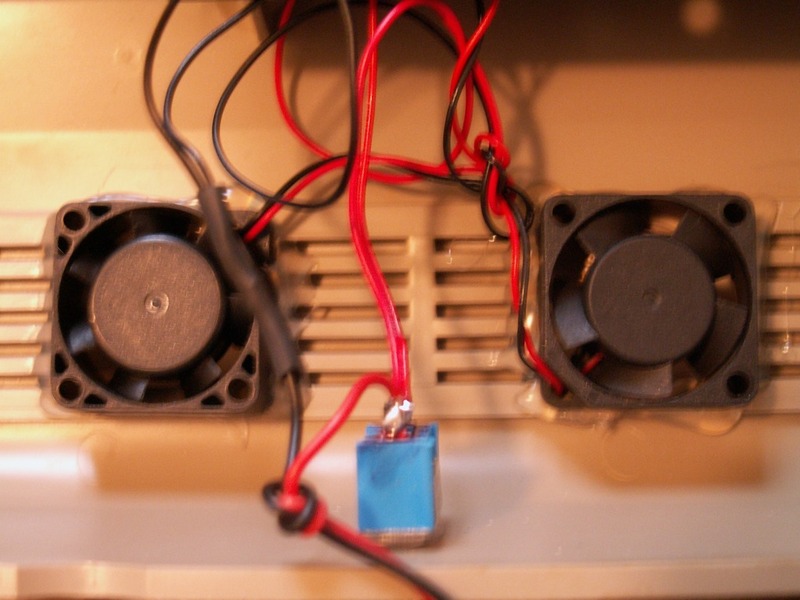 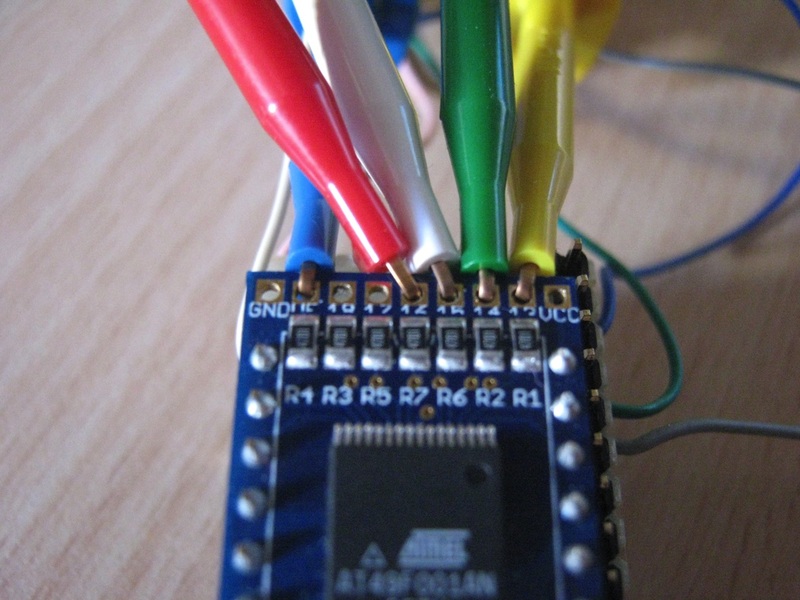 Installation requires soldering, two wires attach to the cartridge port and two have to be soldered to the Kernal IC. 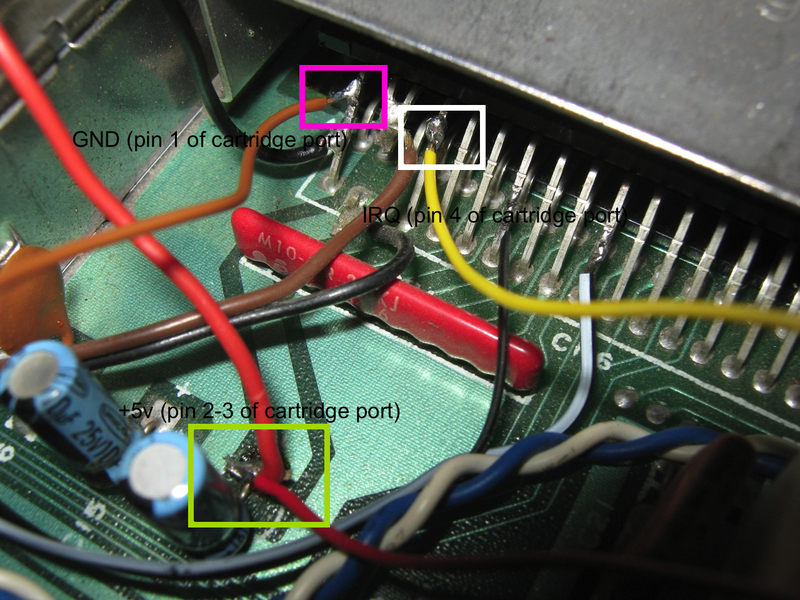 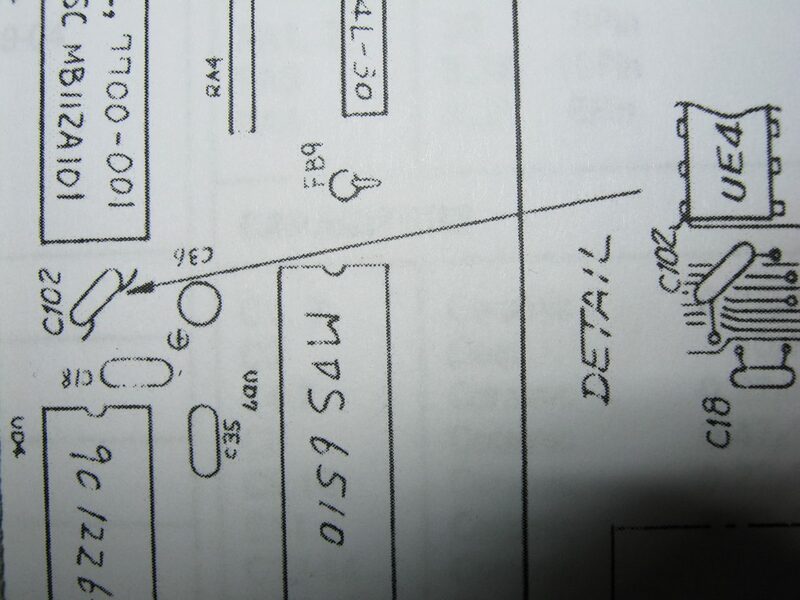 When the SID #2 is mapped to D400, D420, D500 the wires to the cartridge port are not used. 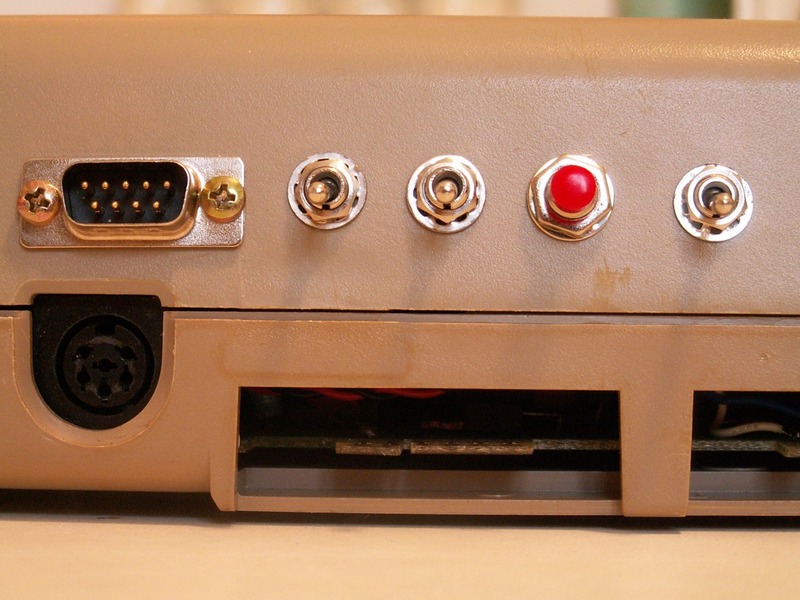 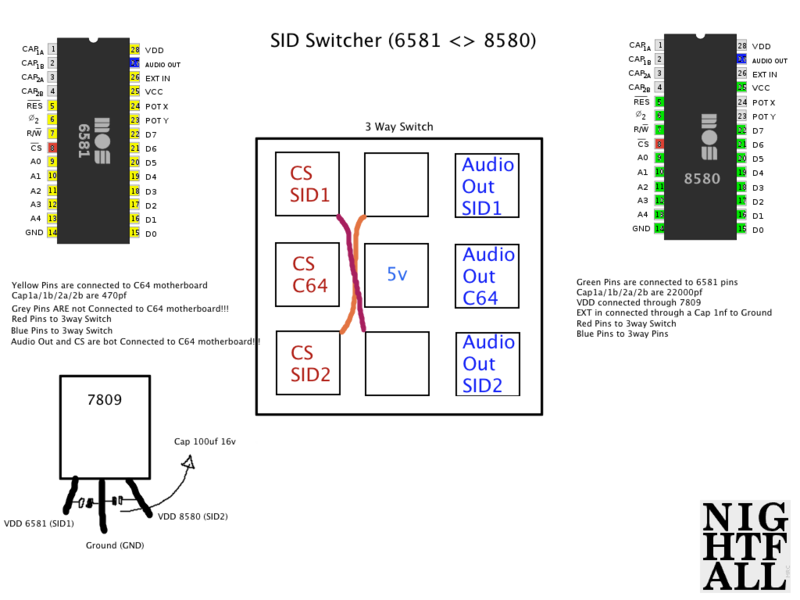 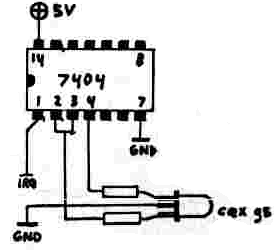 I’m the creator of the SID 6581<>8580 Switcher (here the original project). 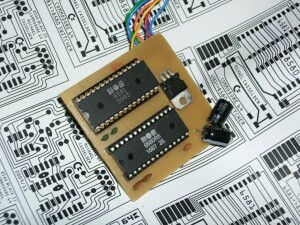 I’m Very happy to see my project on the net. 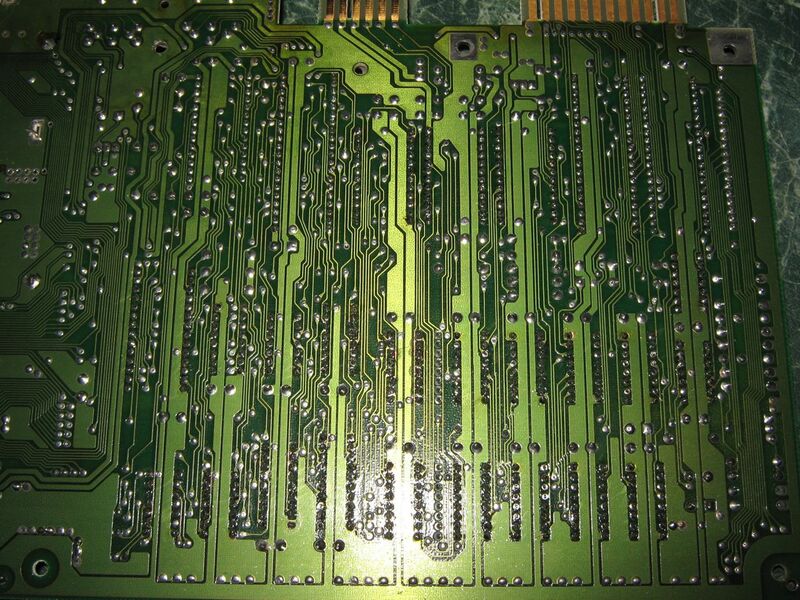 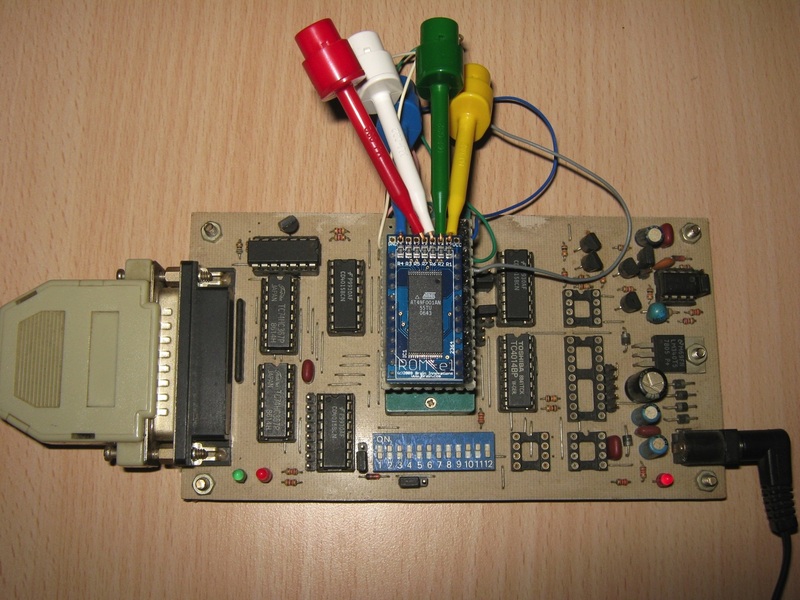 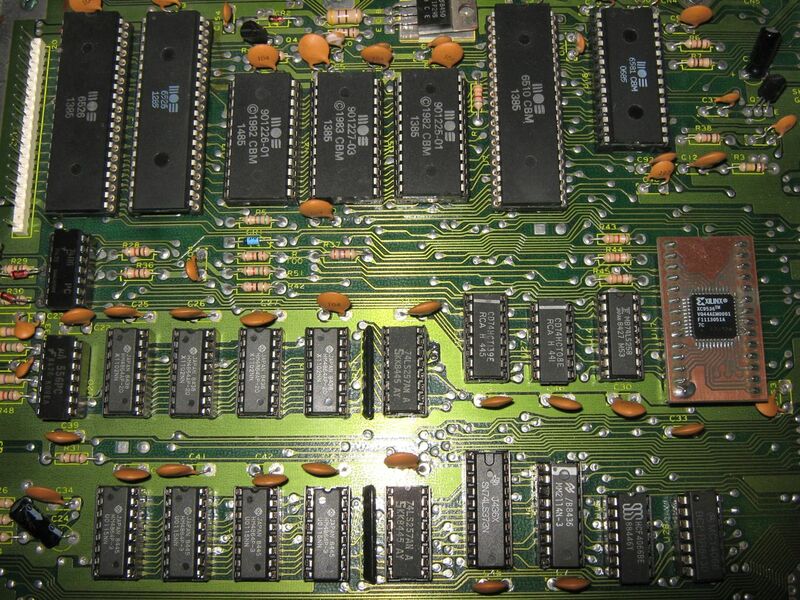 Arkanoid (a user of Lemon64 Forum) has done a very nice PCB with some fixes. 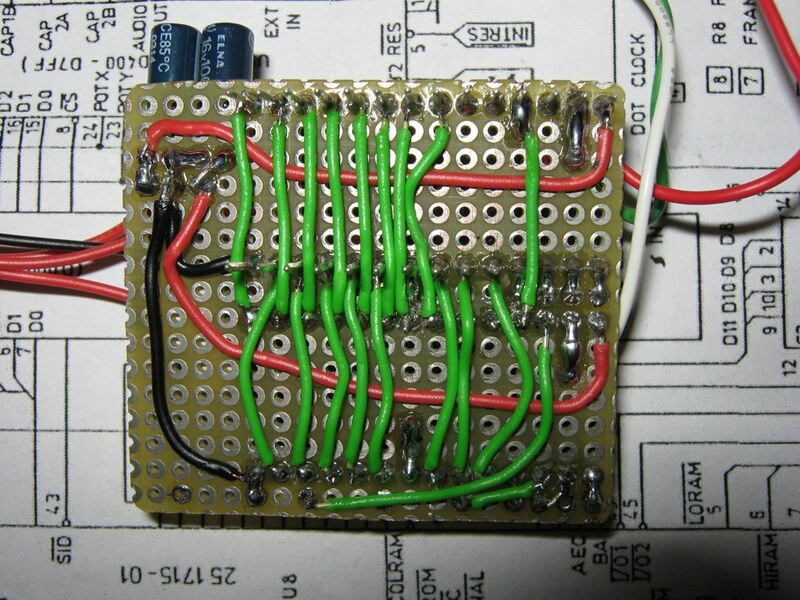 Very nice job. 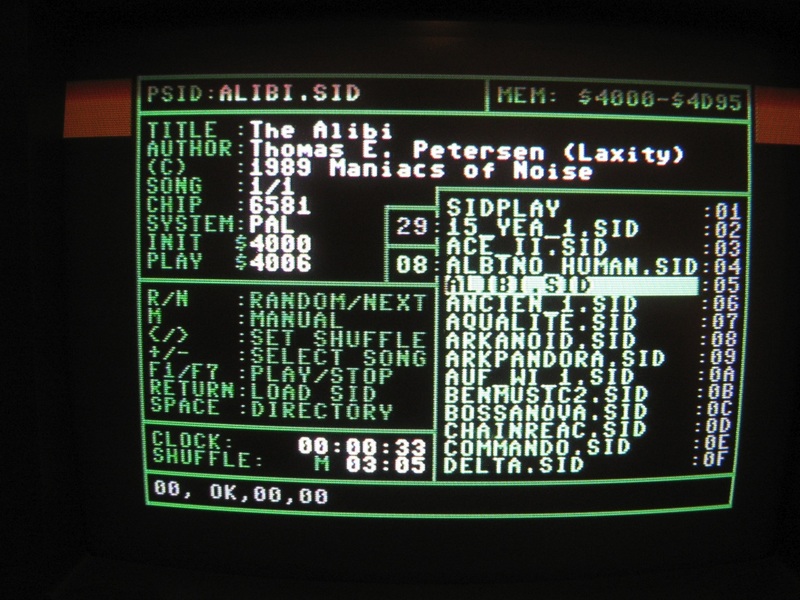 This is not a SId2Sid Clone. 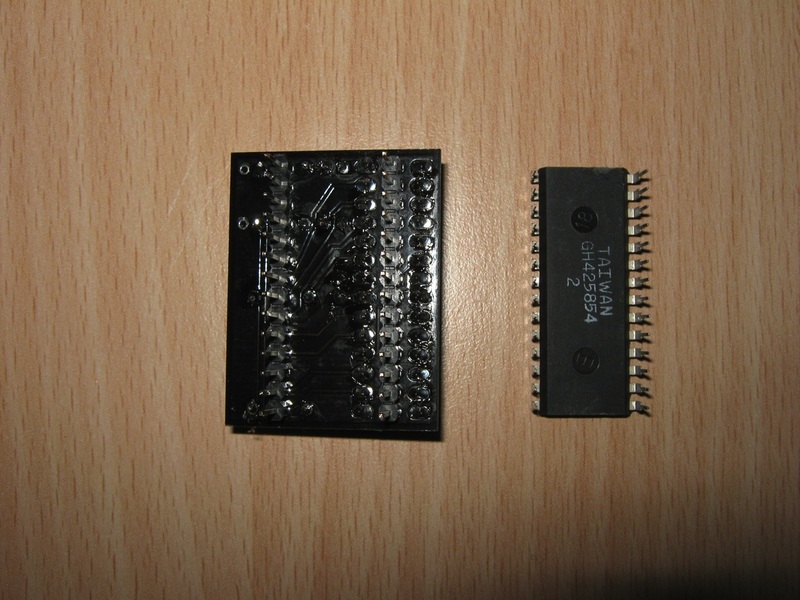 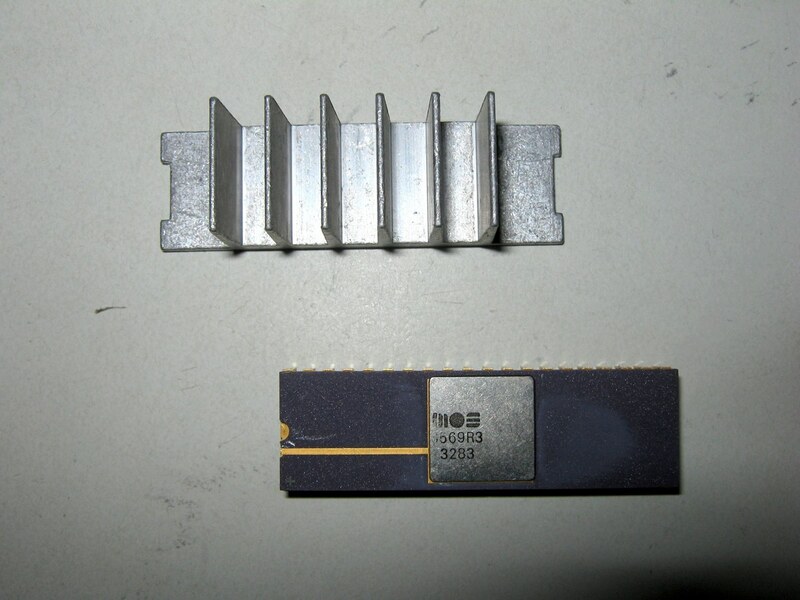 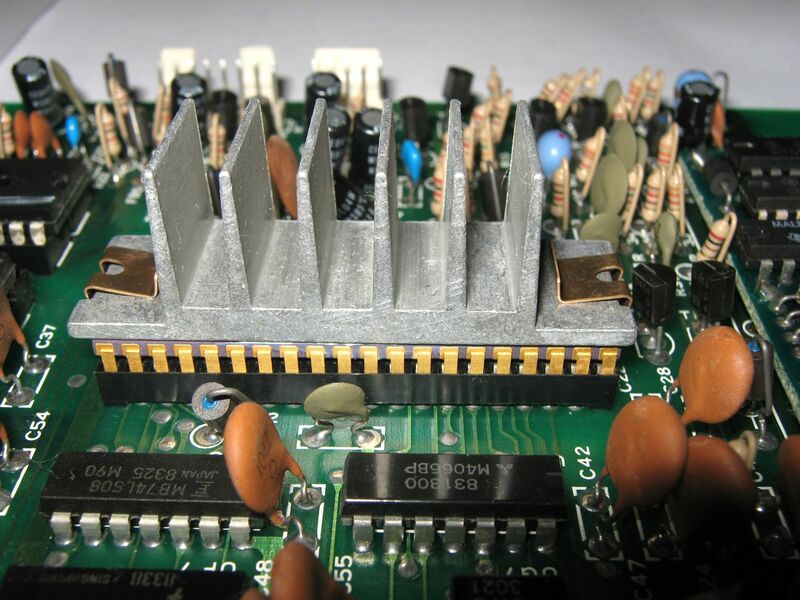 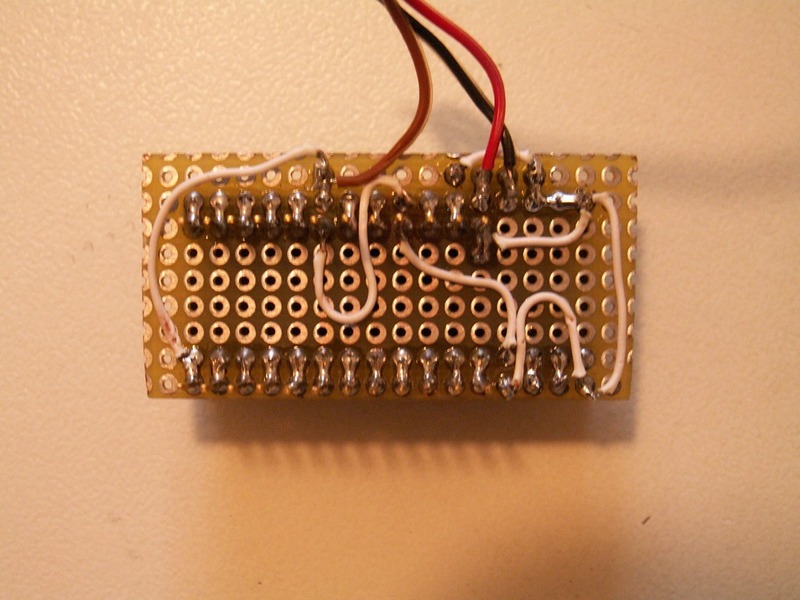 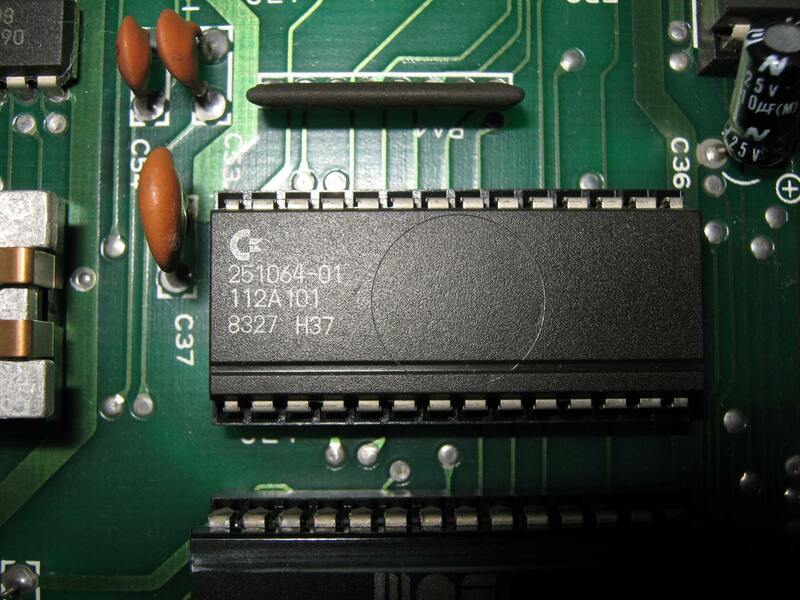 The PLA chip (906114-01) used in the Commodore C64 is a generic 82S100 gate array with custom programming. 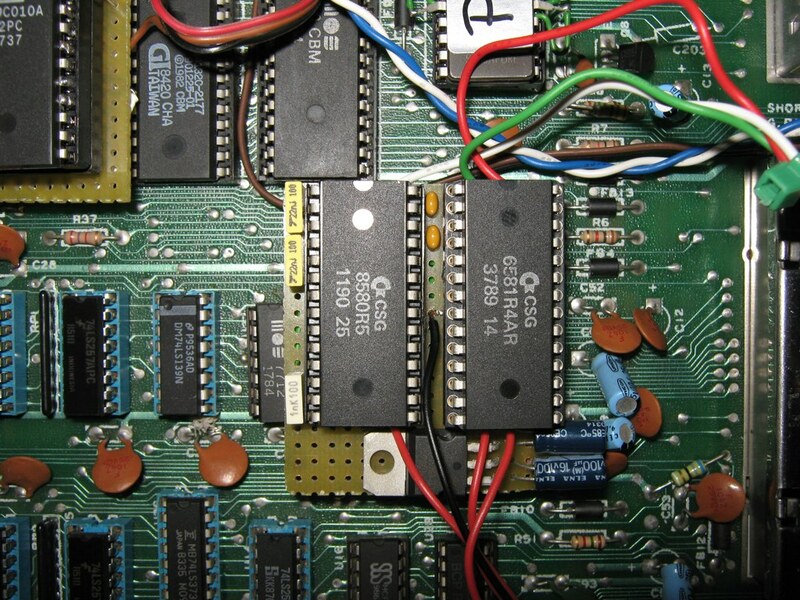 Its logic functions were dumped and reverse engineered by the community and are available from a variety of sources. 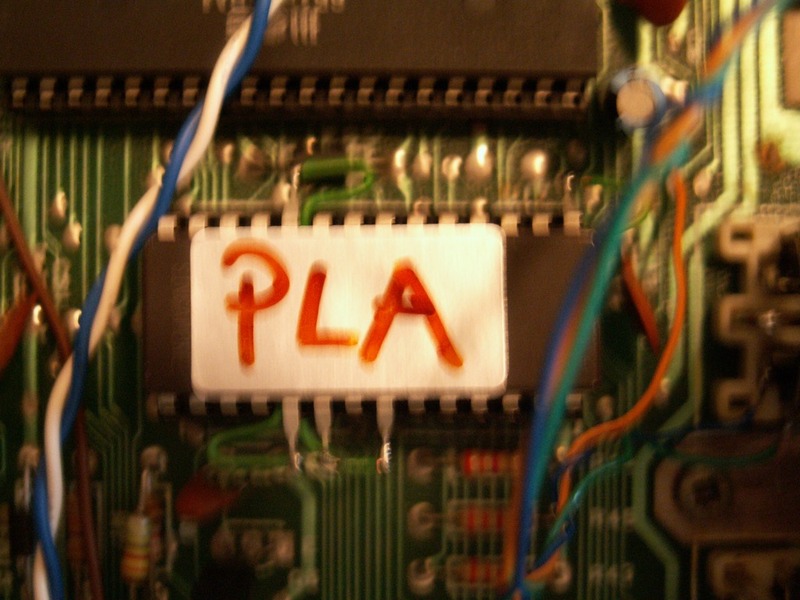 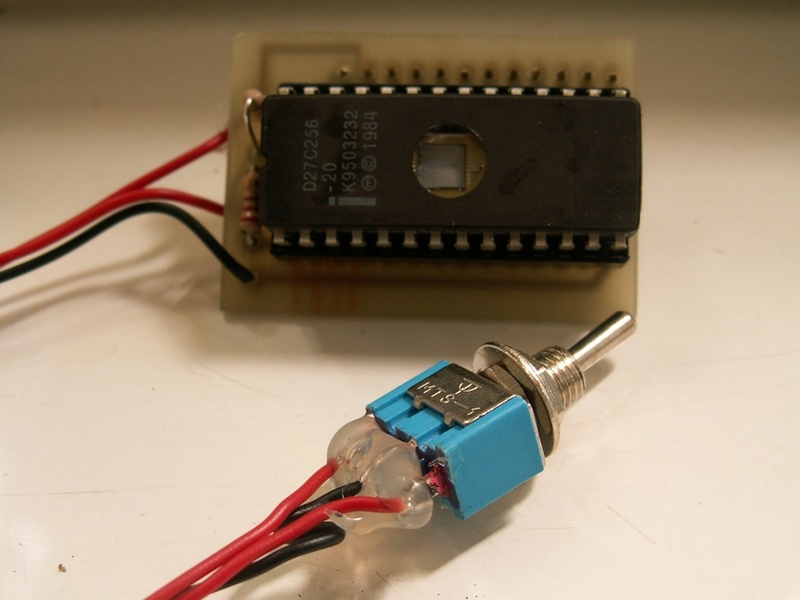 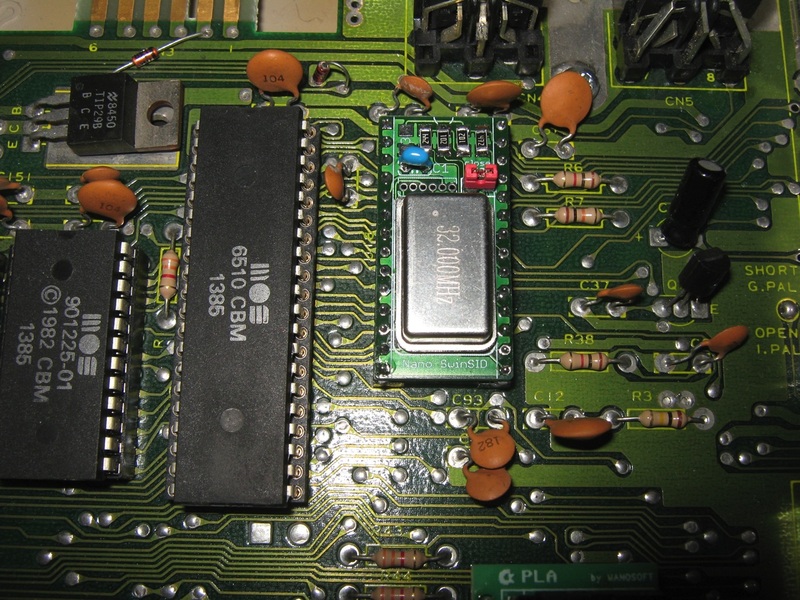 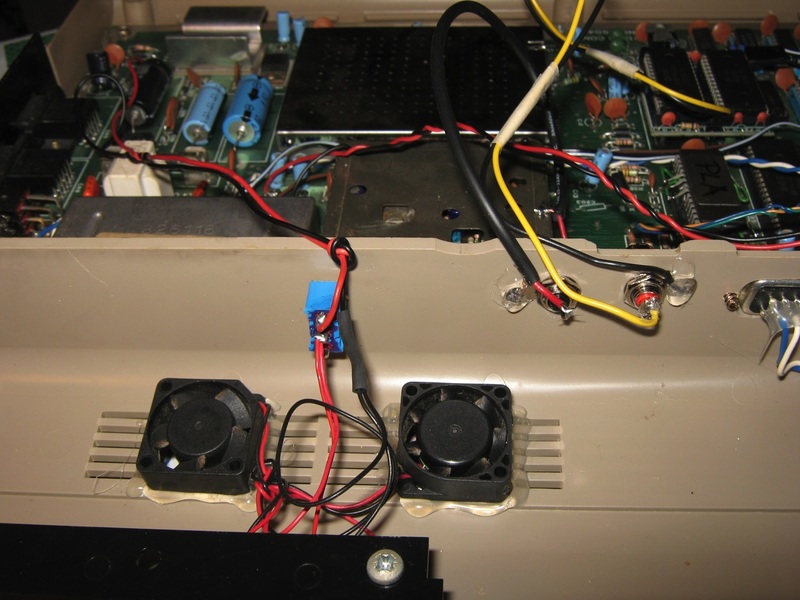 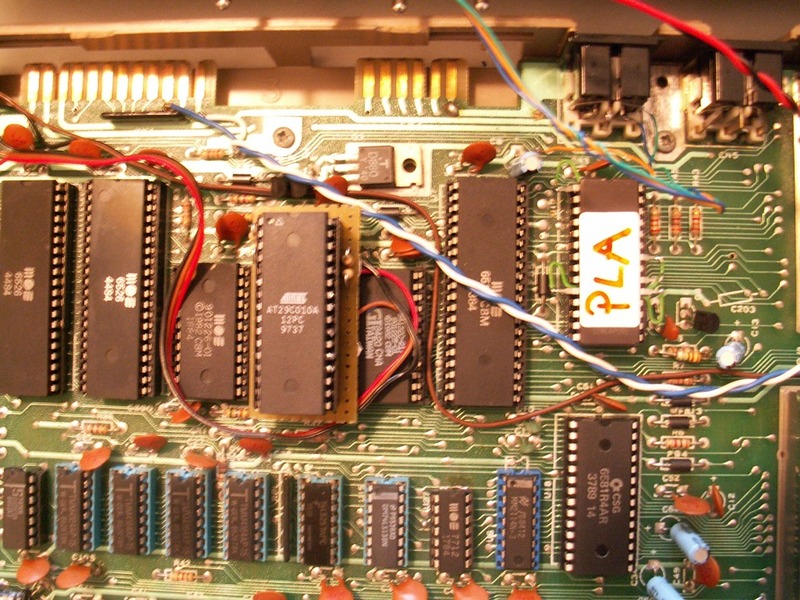 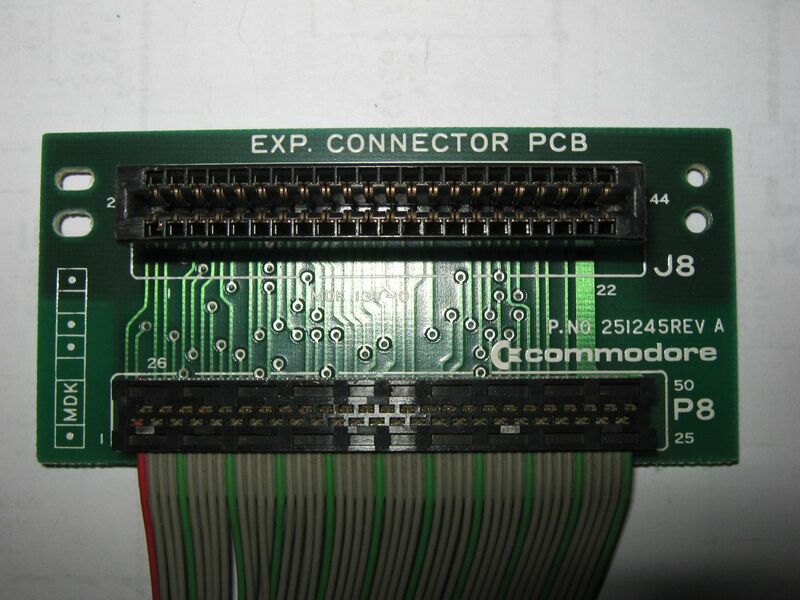 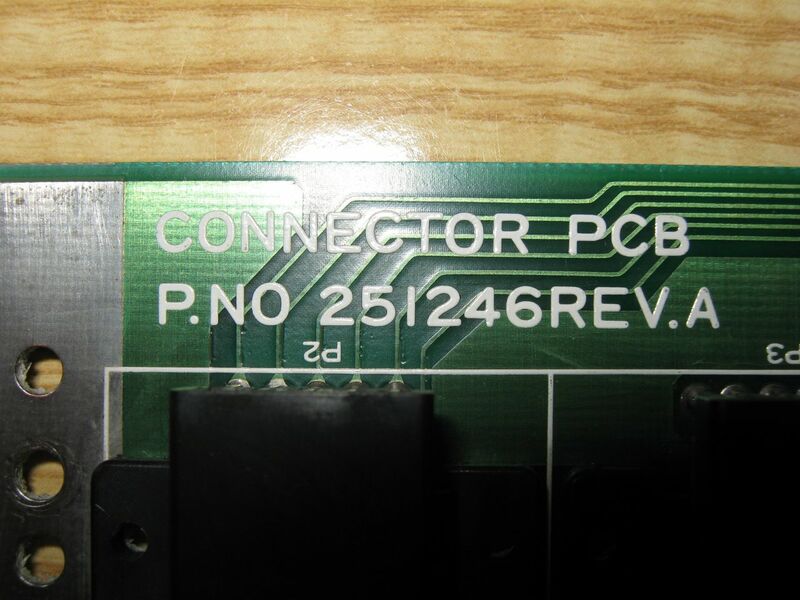 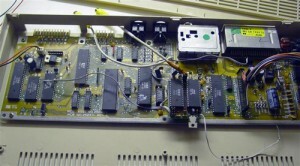 This PLA uses the Xilinx CPLD XC9536 to emulate perfectly the PLA of the Commodore 64. The Commodore SX-64, also known as the Executive 64, or VIP-64 in Europe, was a portable, briefcase/suitcase-size “luggable” version of the popular Commodore 64 home computer and holds the distinction of being the first full-color portable computer. 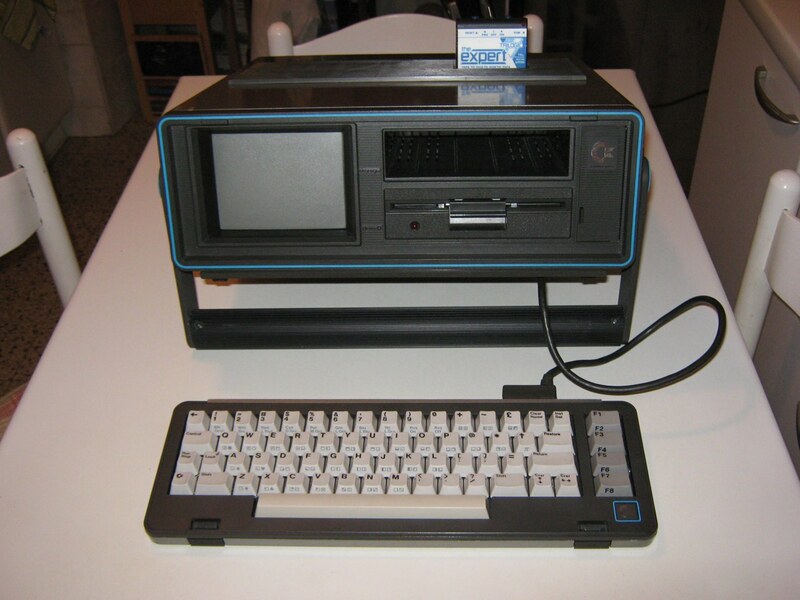 The SX-64 featured a built-in five-inch composite monitor and a built-in 1541 floppy drive. 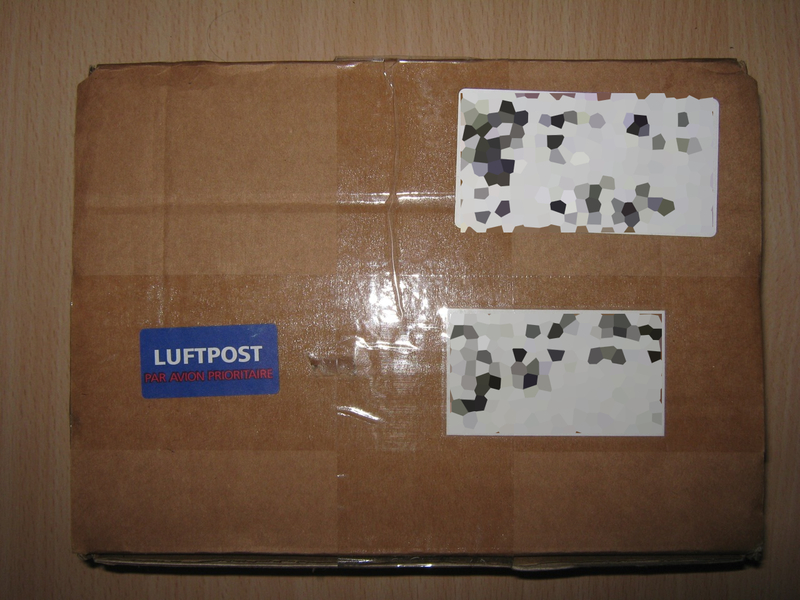 It weighed 23 lb (10.5 kg). 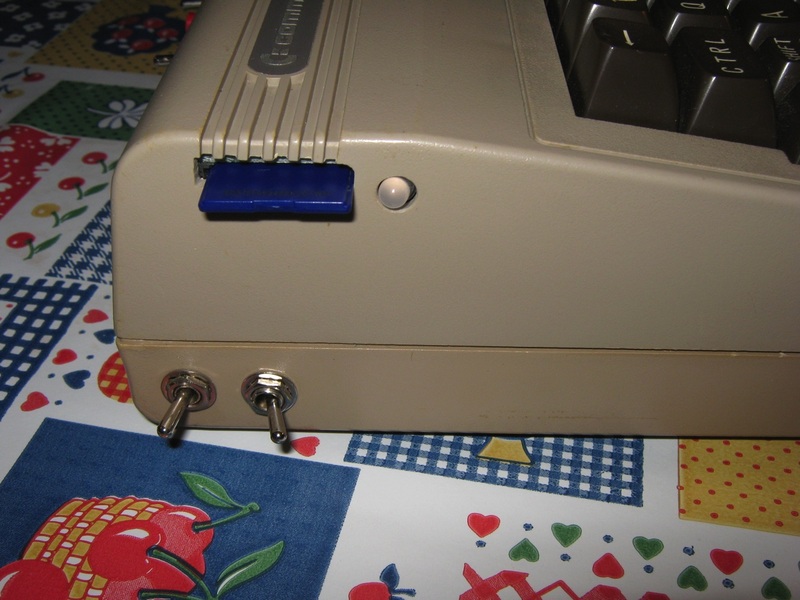 The machine was carried by its sturdy handle, which doubled as an adjustable stand. 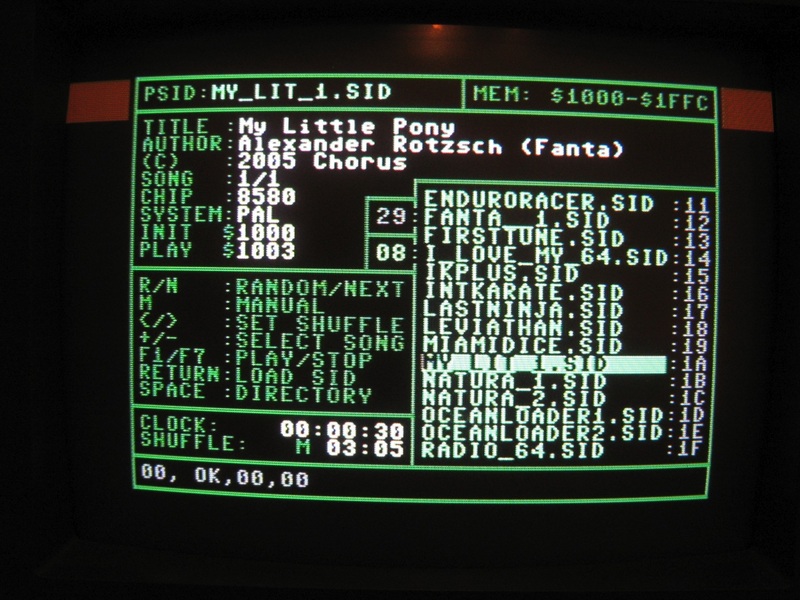 It was announced in January 1983 and released a year later, at $995.